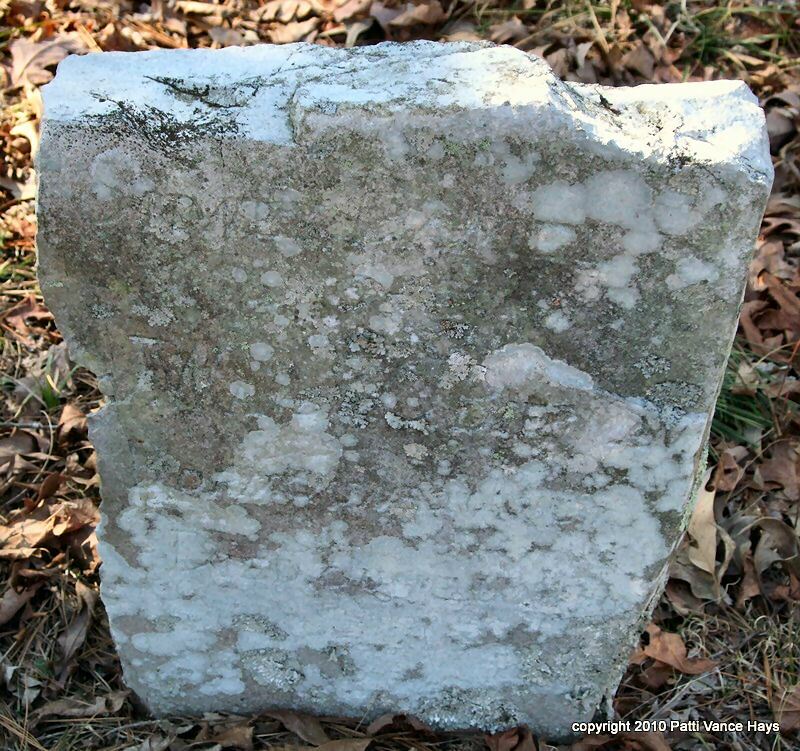 Directions from Hot Springs, Arkansas: Take Park Avenue (Highway 7 North) from Central Avenue; go about 100 yards past where Highway 7 veers off Park Avenue (Highway 5--you will stay on Highway 5). 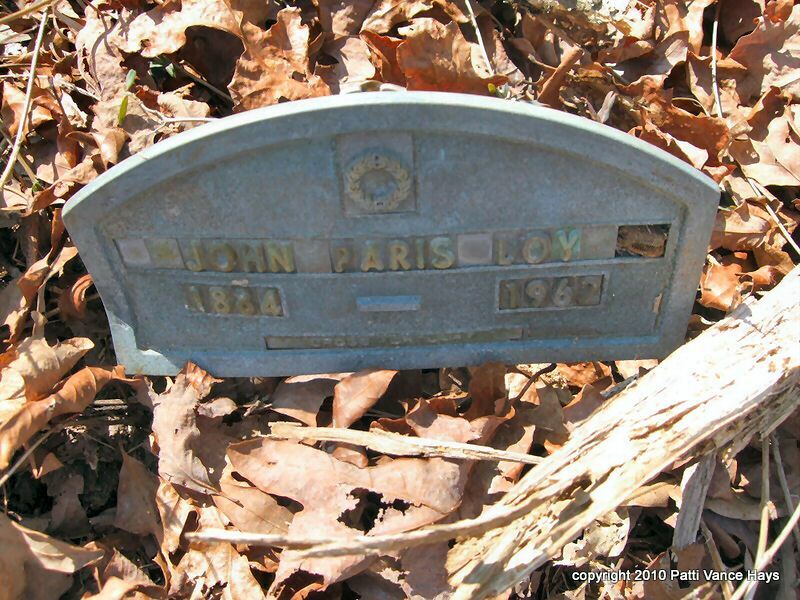 (You will have driven about 6.2 miles after entering Park Avenue from Central Avenue.) 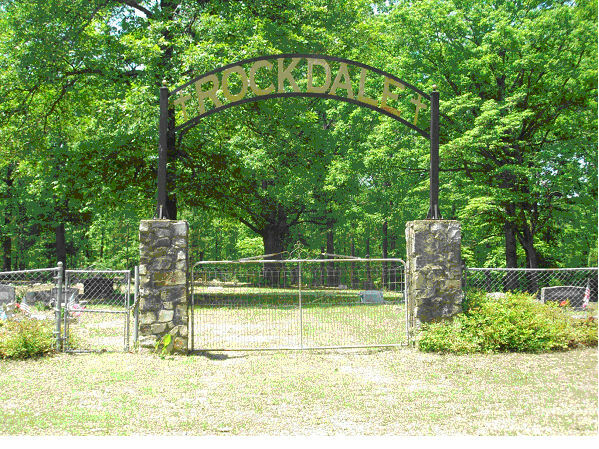 Turn left on Rockdale Road (sign says Rockdale Baptist Church); then turn left on a dirt road past an off-yellow siding house and before the church. 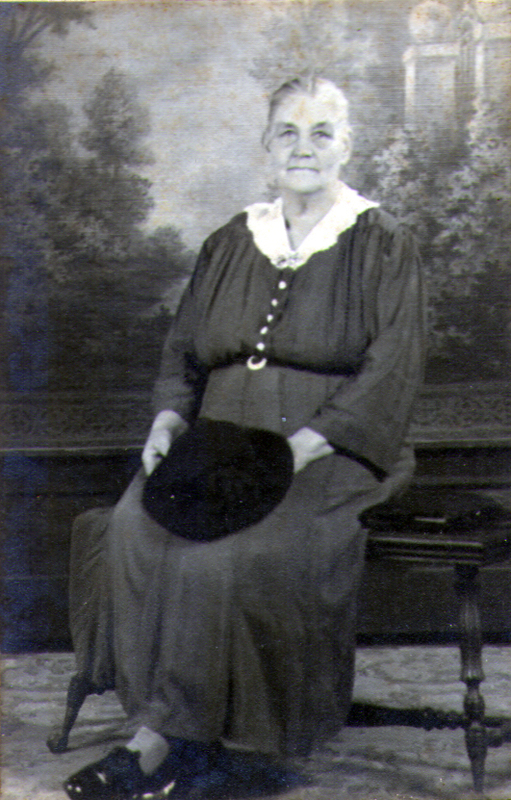 The photographs may be used for personal use but not published in any medium. 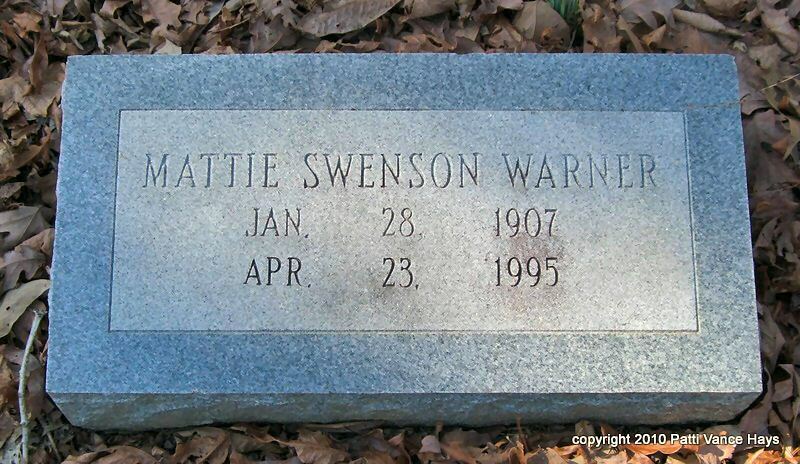 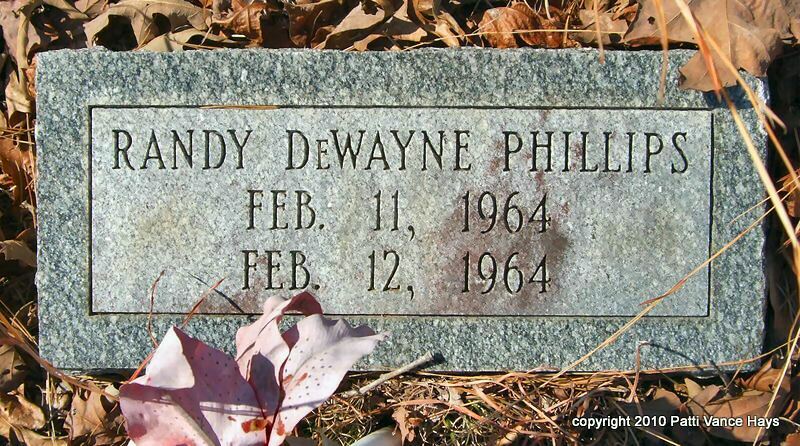 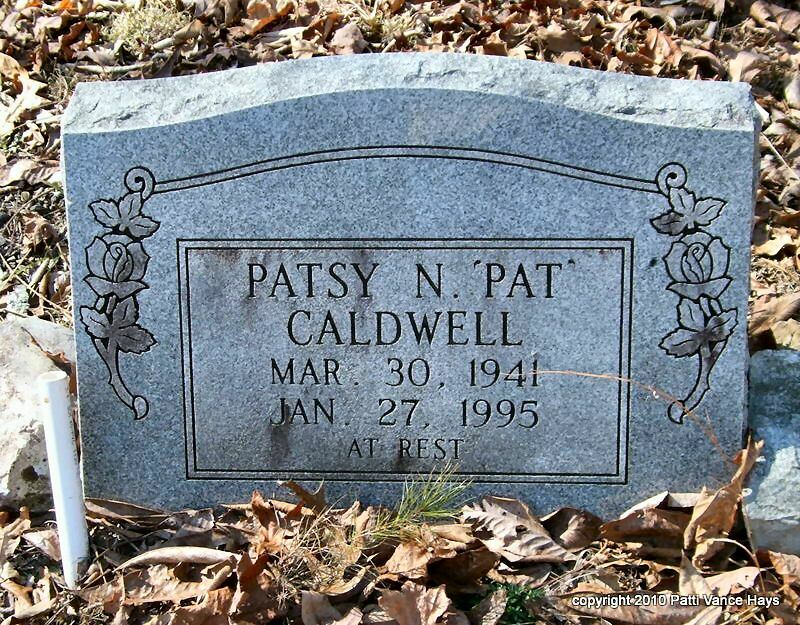 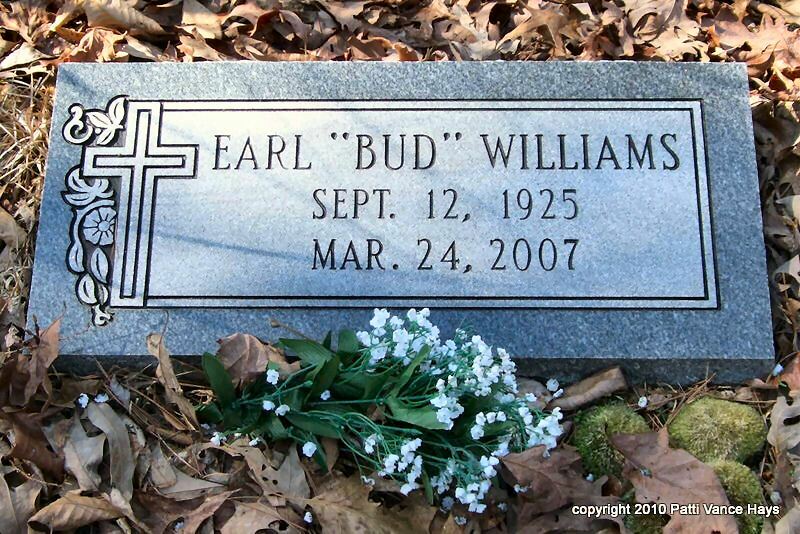 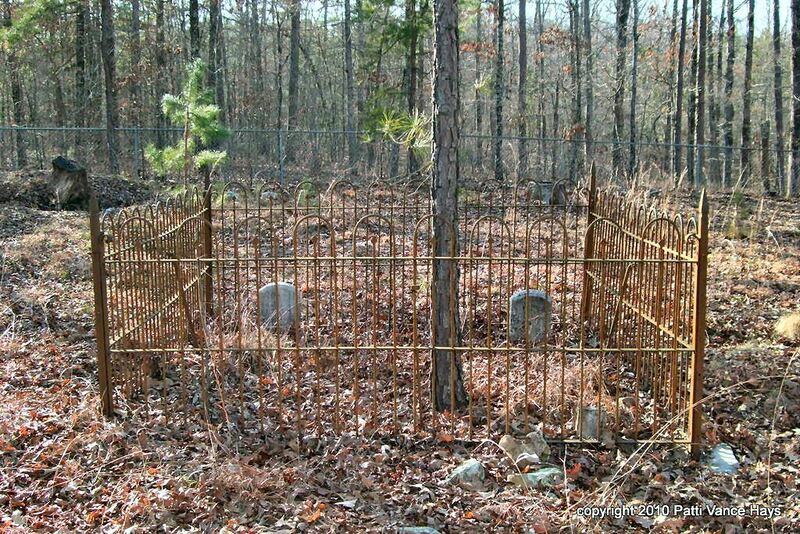 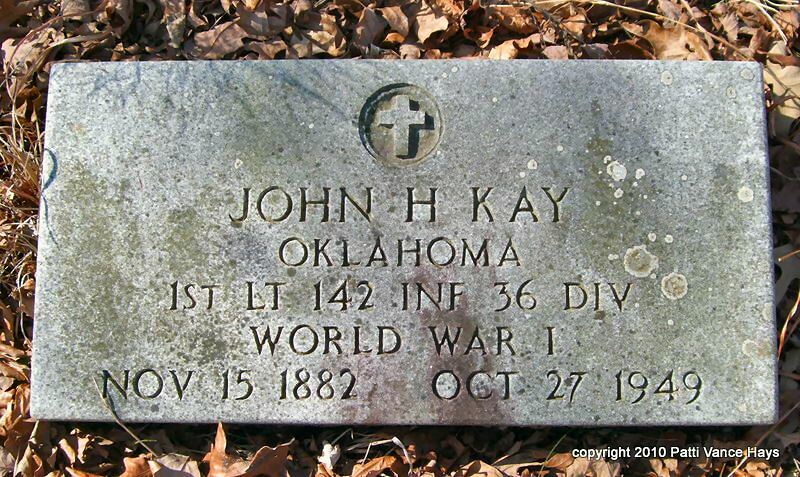 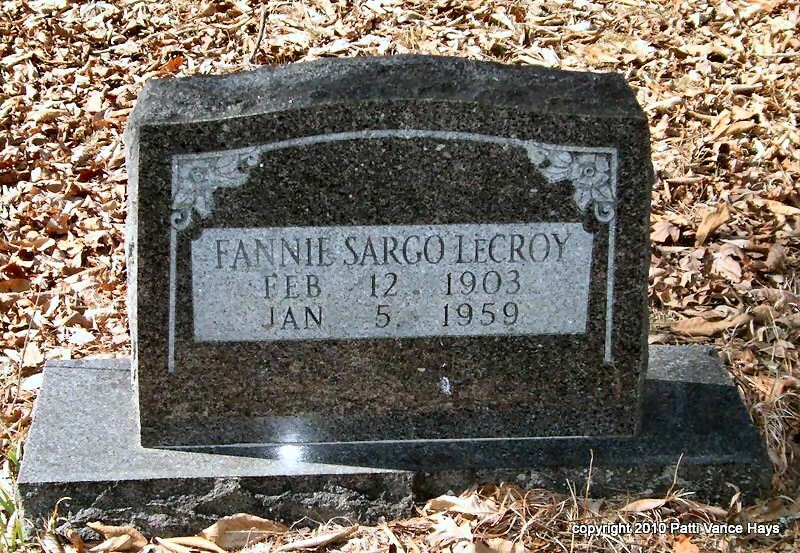 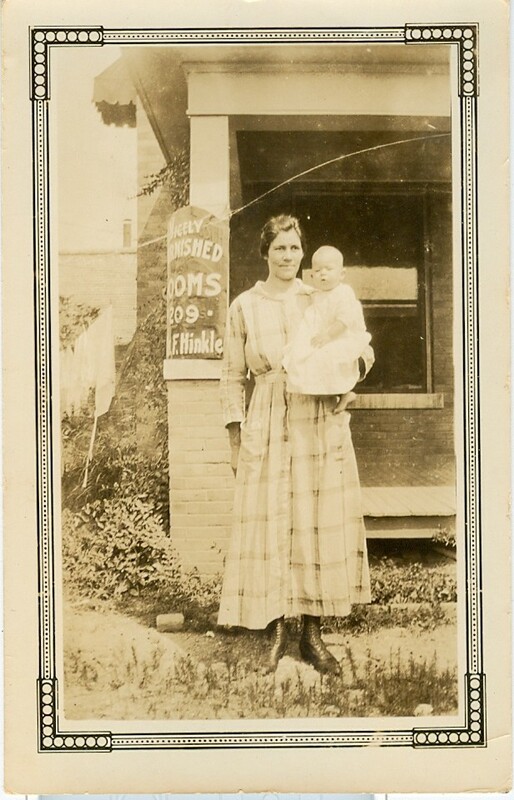 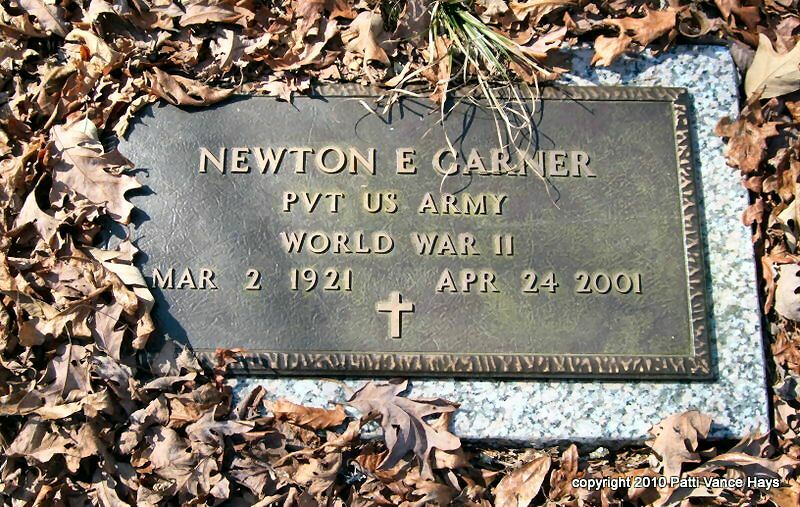 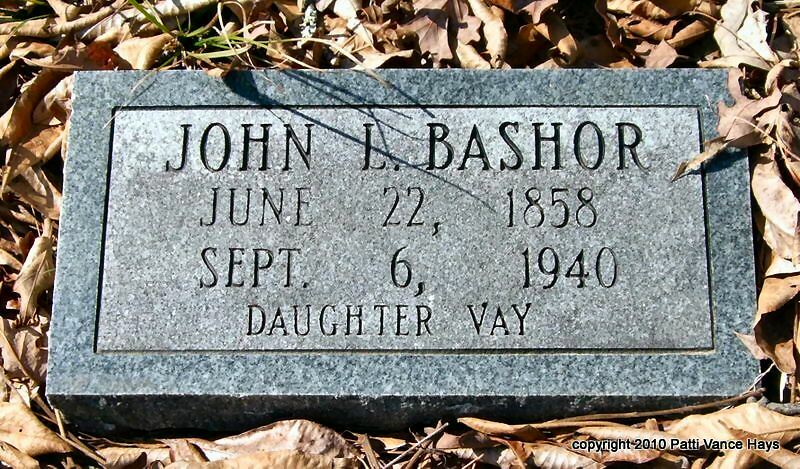 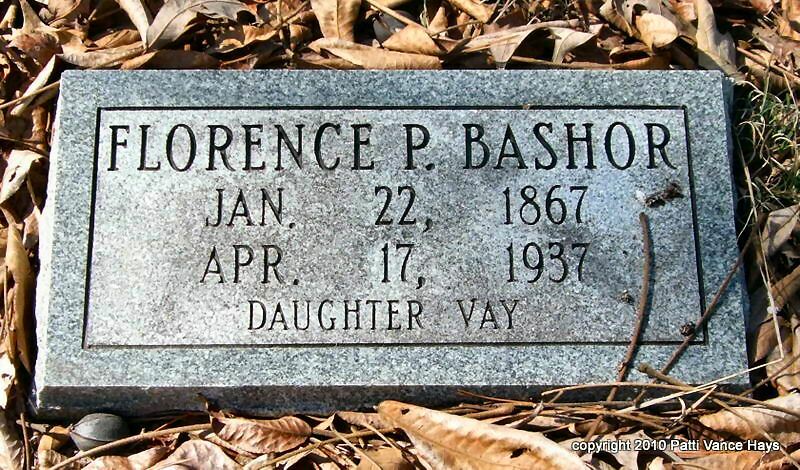 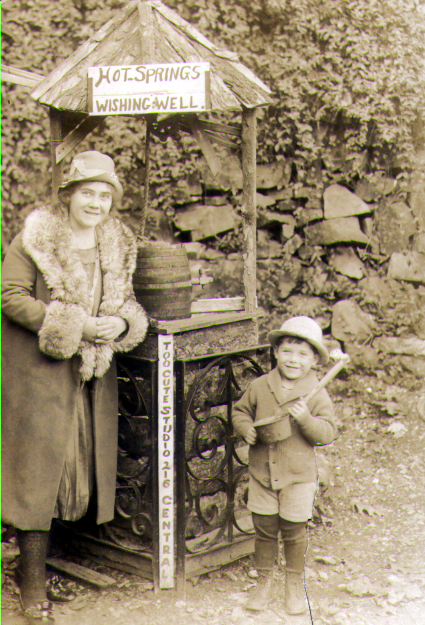 For permission to use the tombstone photographs, contact Patti Vance Hays. 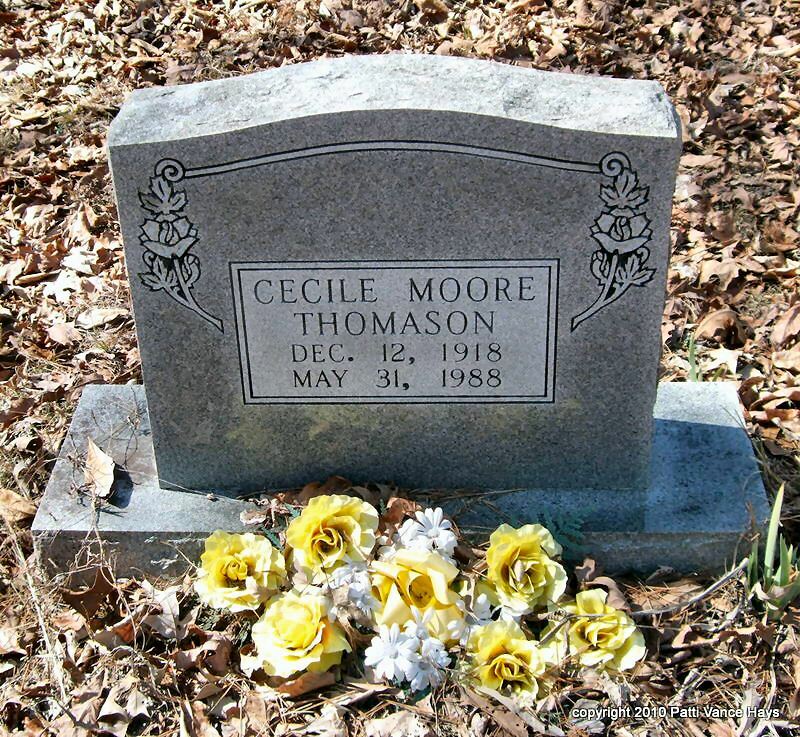 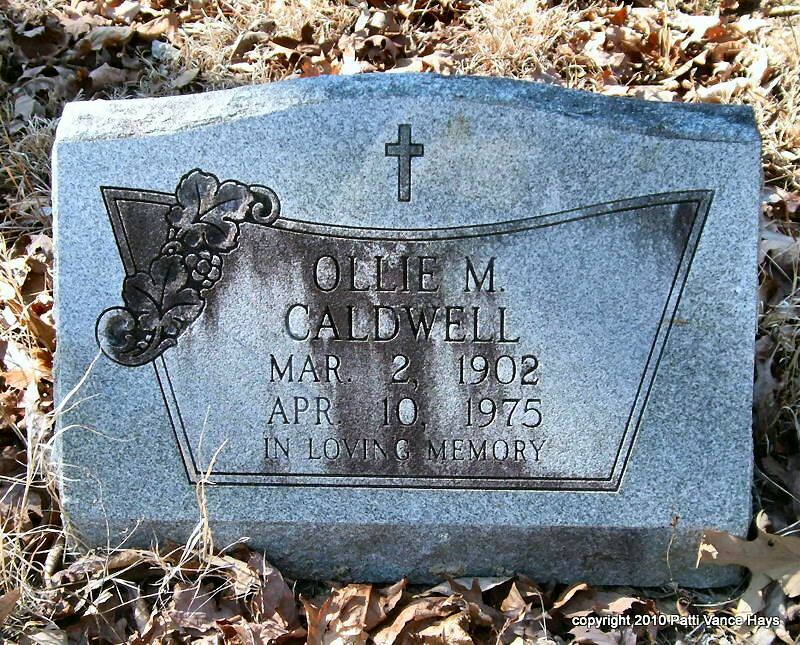 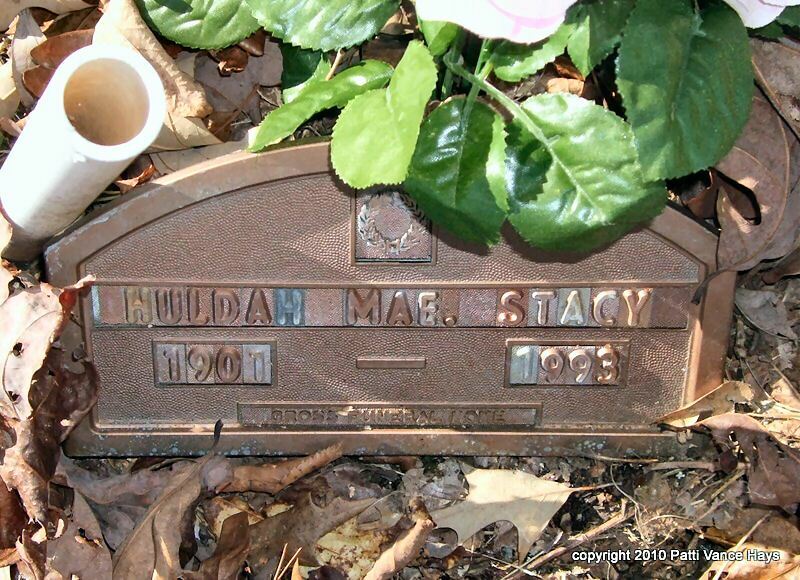 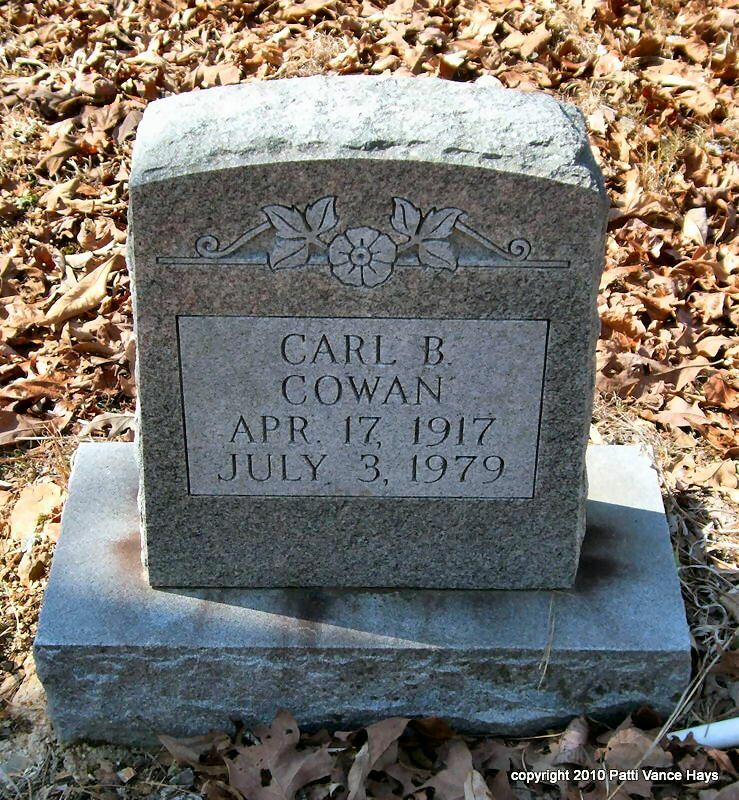 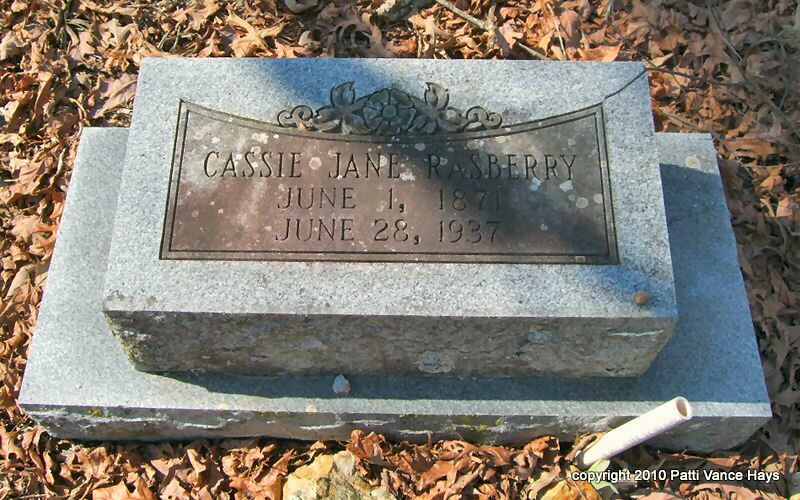 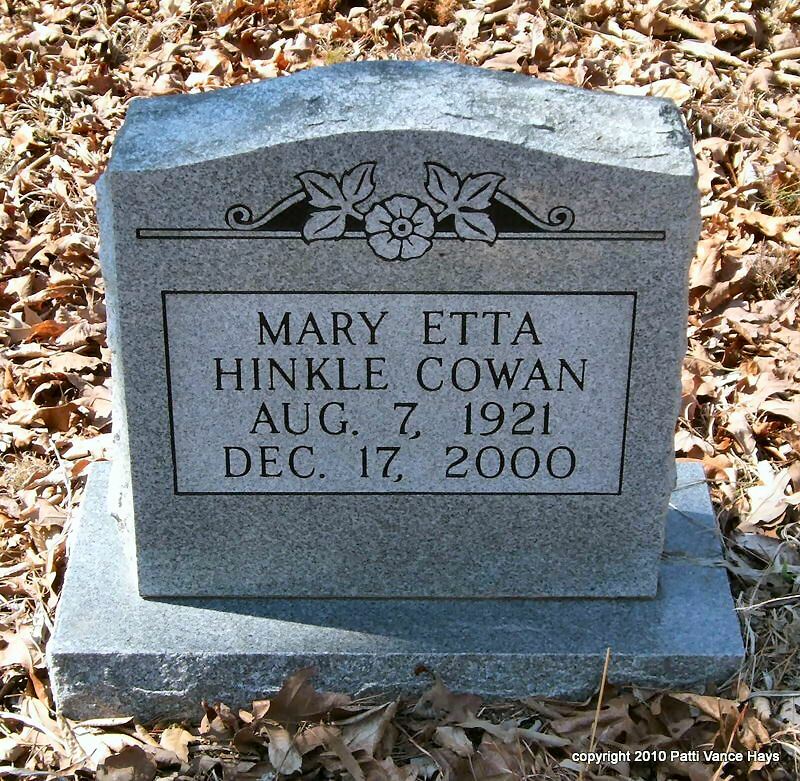 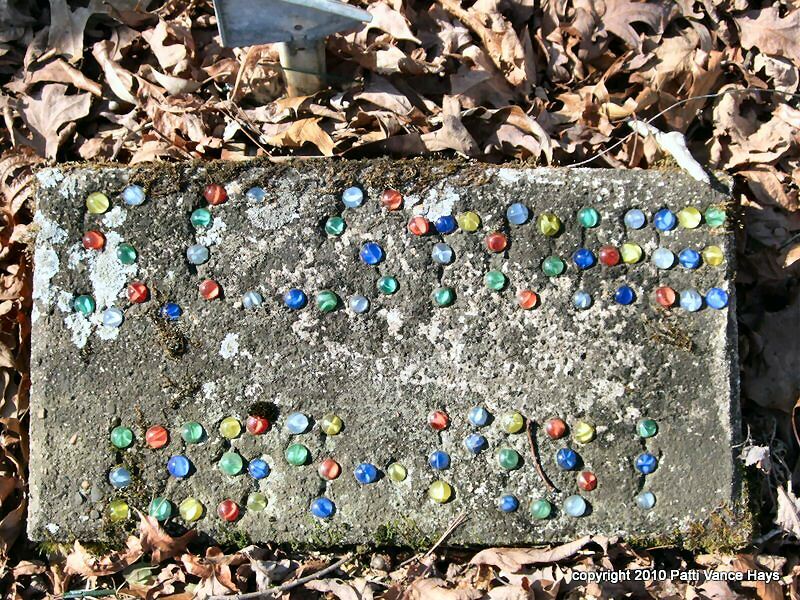 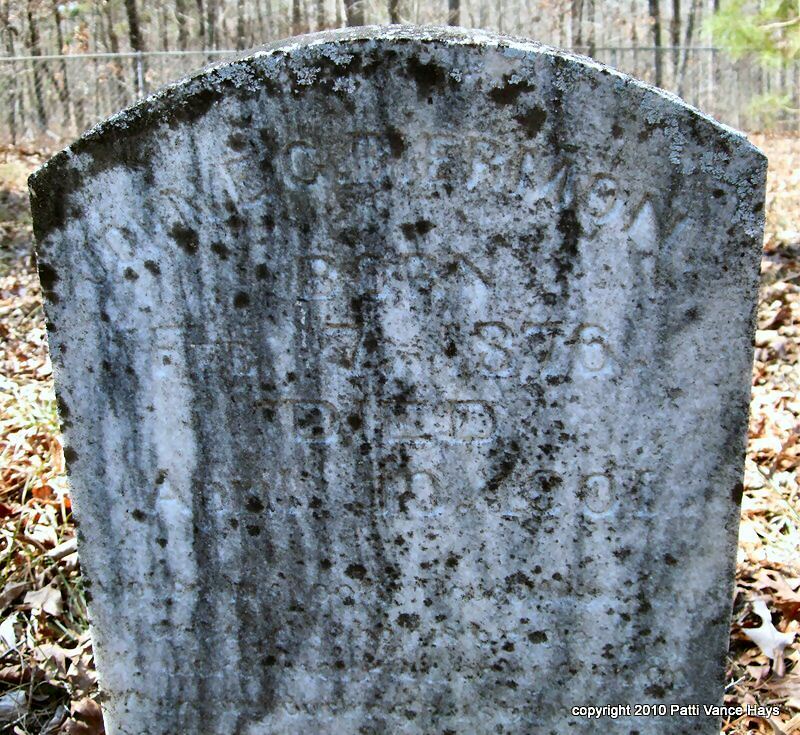 A book was published by Inez Cline and Bobbie Jones McLane in 1969 called Garland County, Arkansas Tombstone Inscriptions Eastern Volume 1. 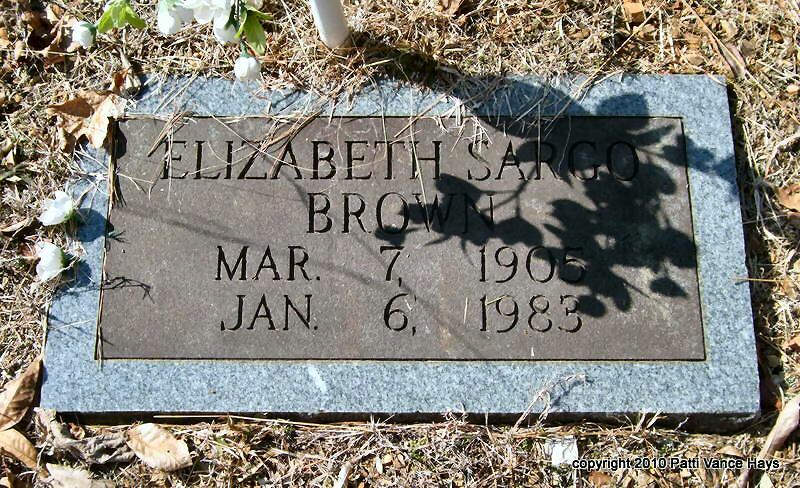 At the bottom of this reading I am including some people who were listed in the October 19, 1967, reading by Mr. and Mrs. Andrew Jack Brown and Mrs. Inez Cline for that book that I did not find in 2010. 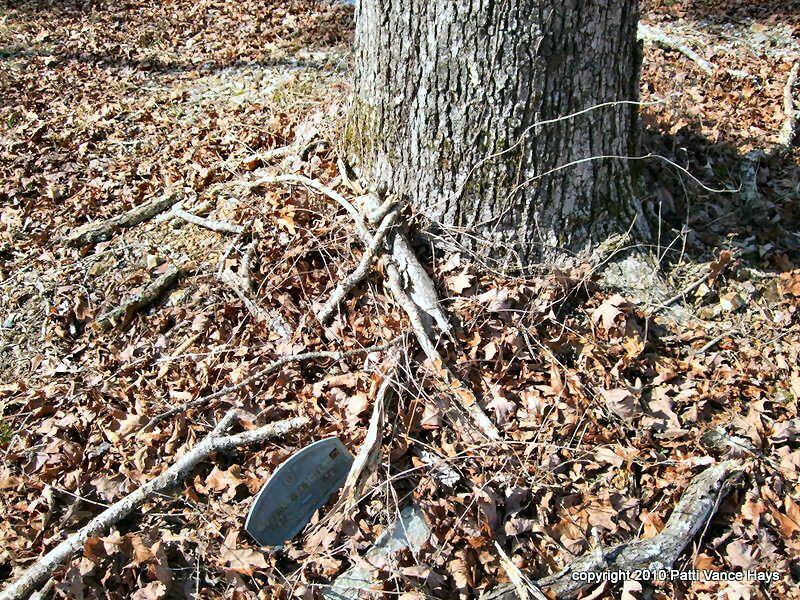 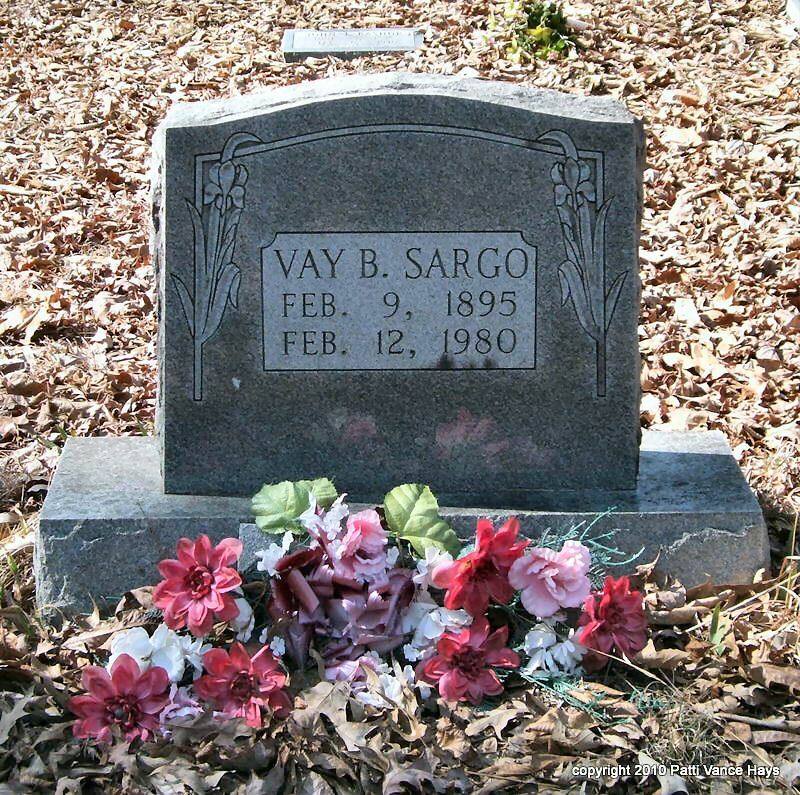 Copied by Patti Vance Hays February 19, 2010. 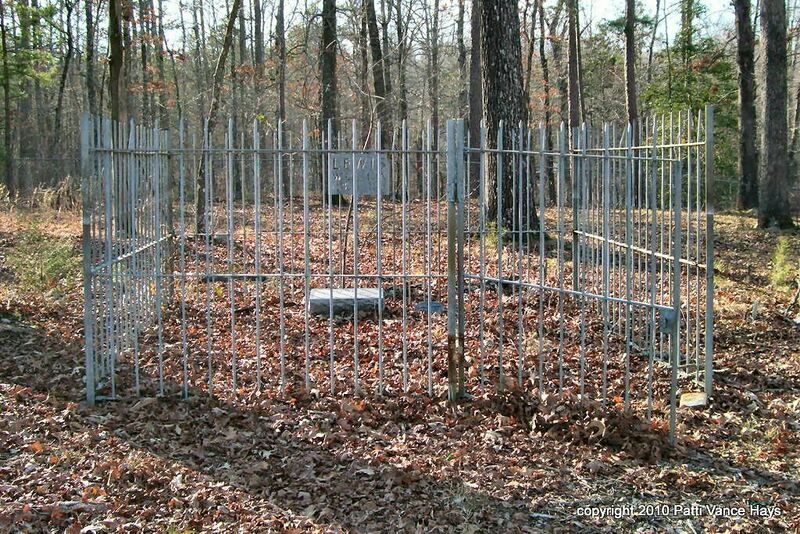 I wish to thank Charleen Nobles for going with me and my husband and granddaughter for going back with me to retrieve my GPS that I left at the cemetery! 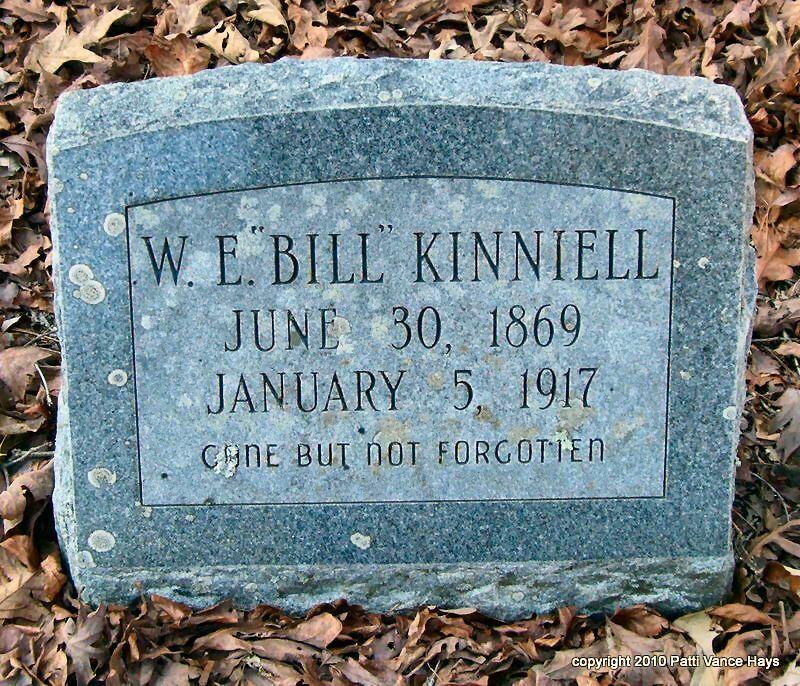 The listings are, for the most part, listed as I found them; however, I did "ramble" some. 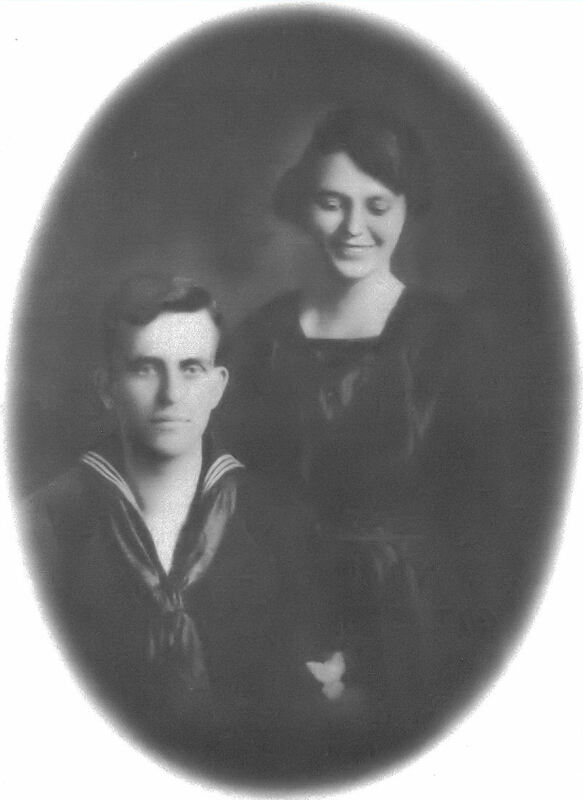 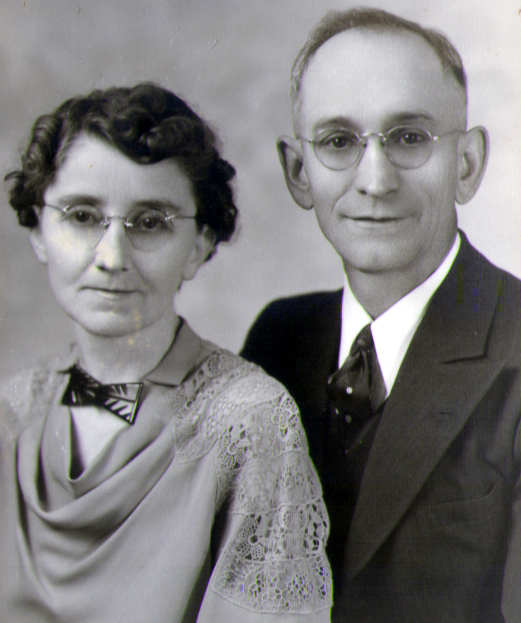 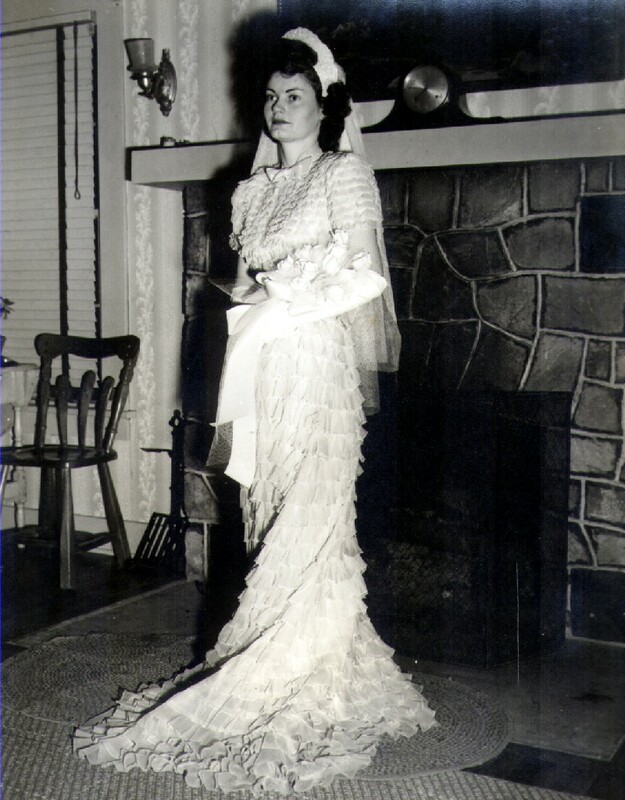 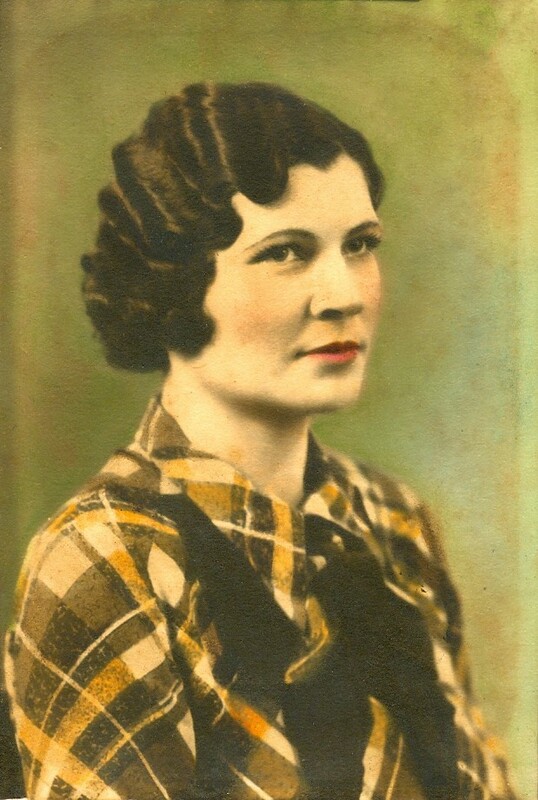 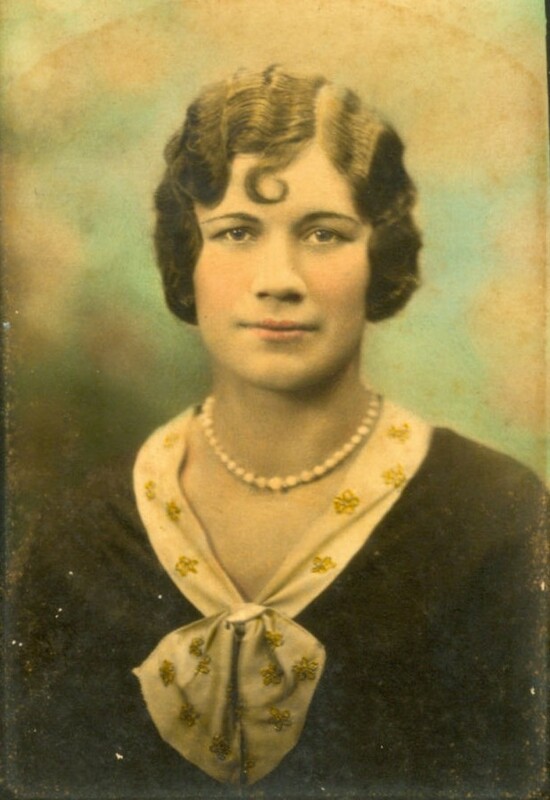 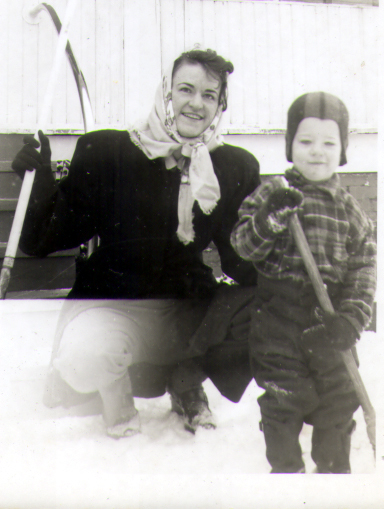 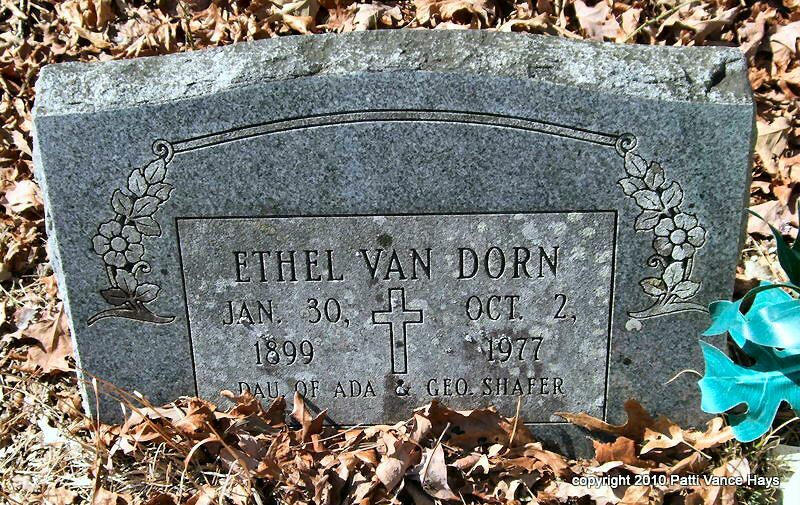 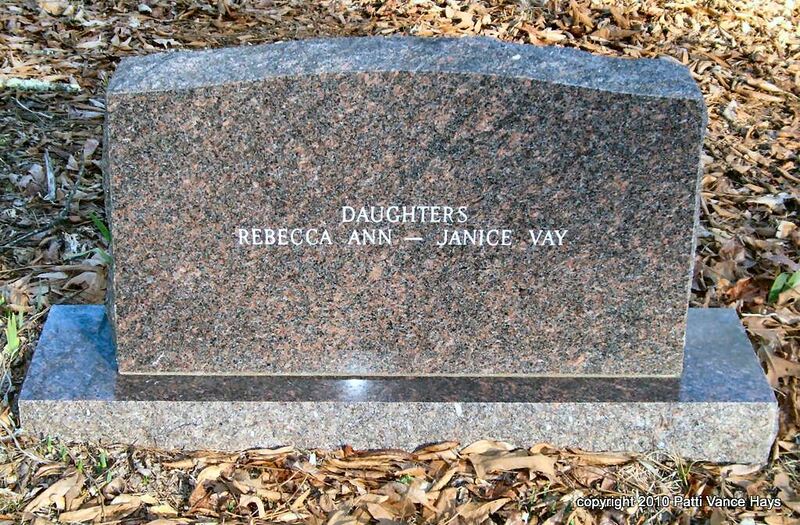 "Daughters Rebecca Ann -- Janice Vay"
Van Dorn, Ethel 01/30/1899-10/02/1977 "Dau. 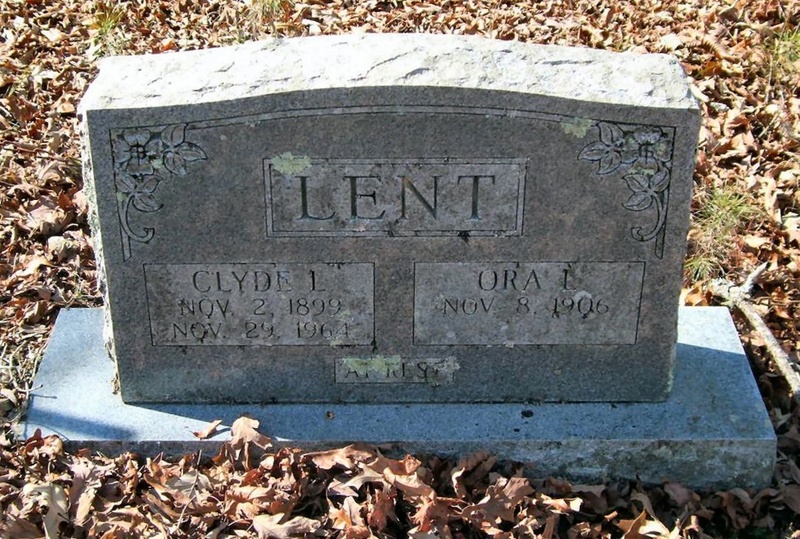 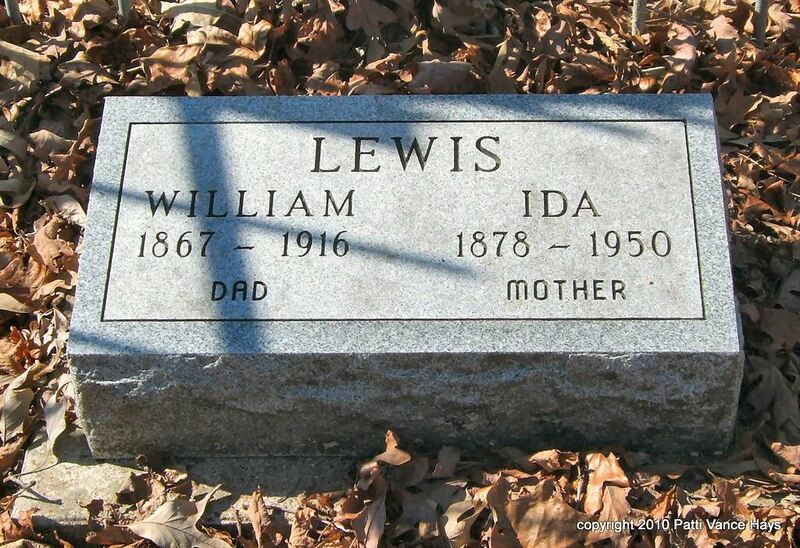 of Ada & George [marker showed Geo.] 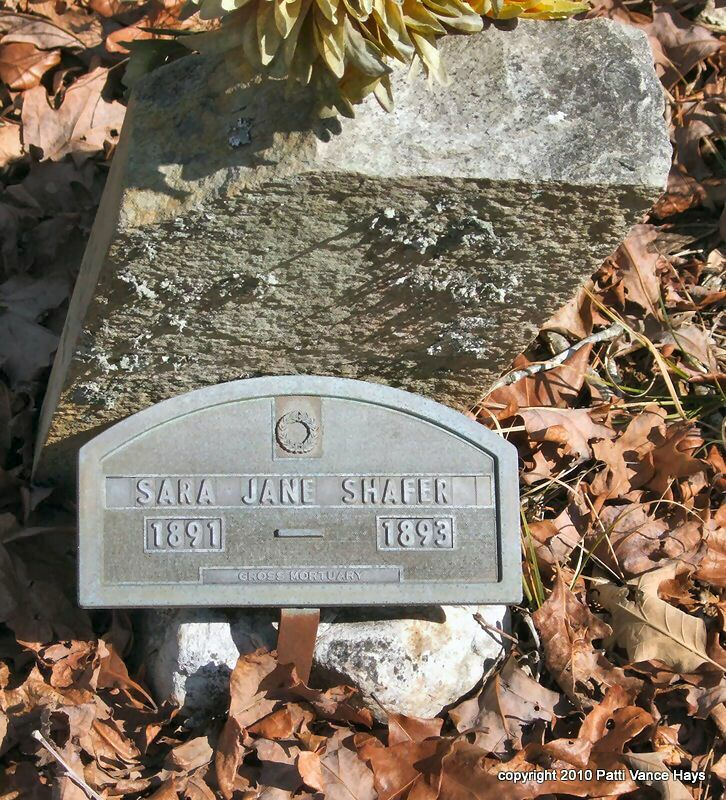 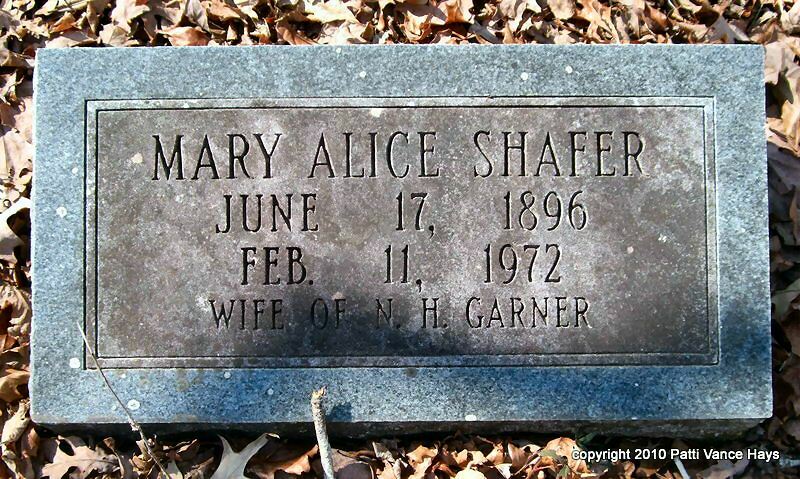 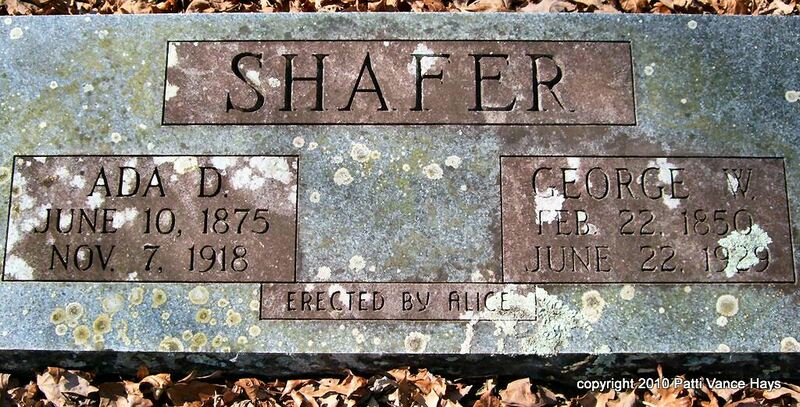 Shafer"
Newkirk, Gracie G. died 12/18/1898 "Dau. 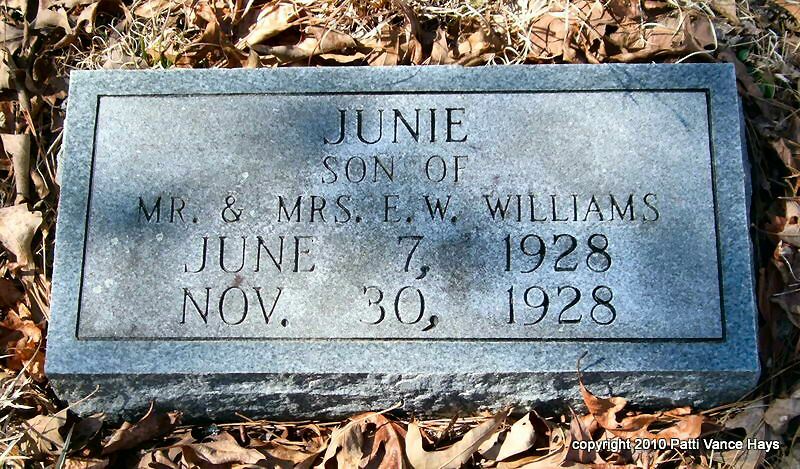 of T. M. and A. J. Newkirk"
Williams, Junie 06/07/1928-11/30/1928 "Son of Mr. and Mrs. E. W. Williams"
Shafer, Mary Alice 06/17/1896-02/11/1972 "Wife of N. H. Garner"
Dodson, Claudy 04/17/1878-08/16/1891 "Son of T. M. & C. M. Dodson"
Cook, Donald Eugene 05/06/1922-11/02/1969 "Son of John & Edna Cook"
Edwards, William A. 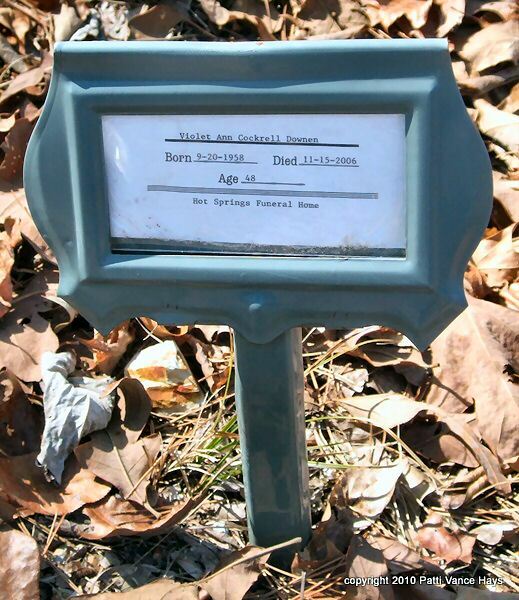 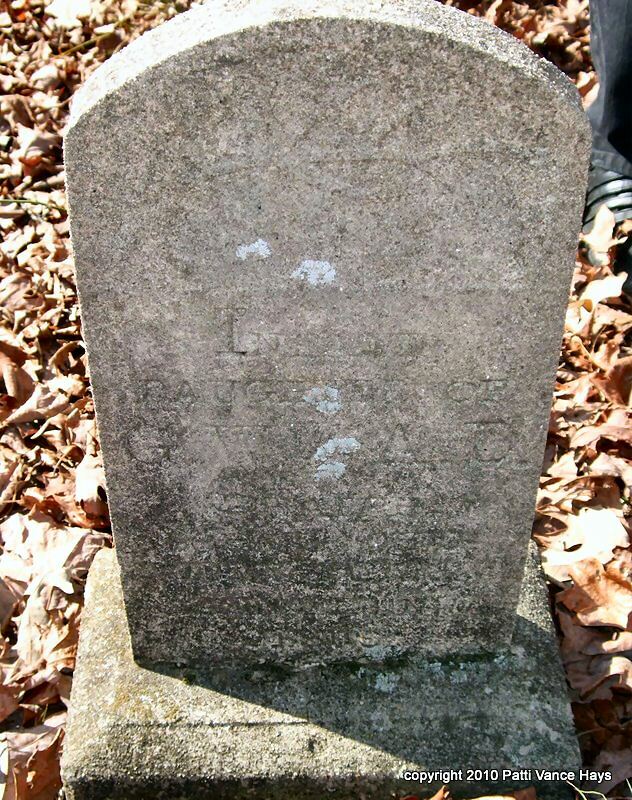 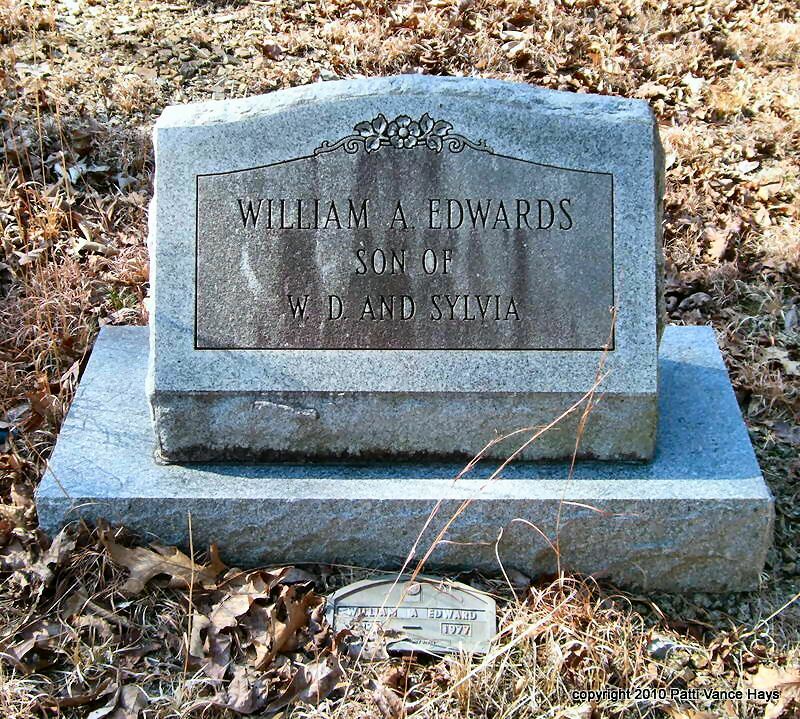 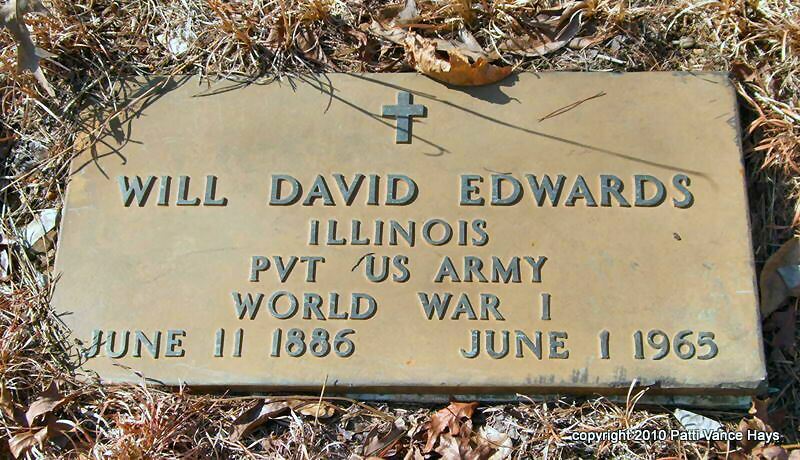 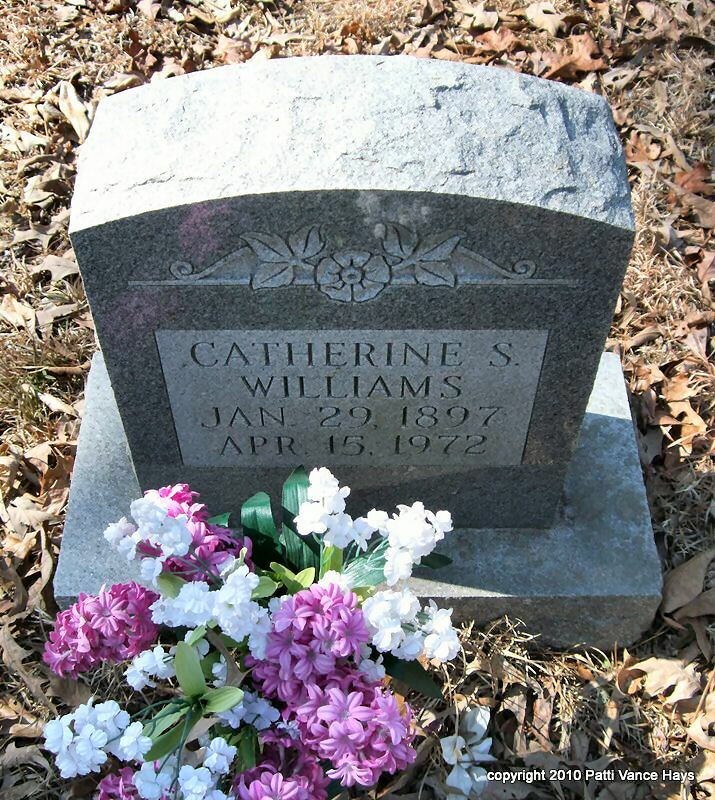 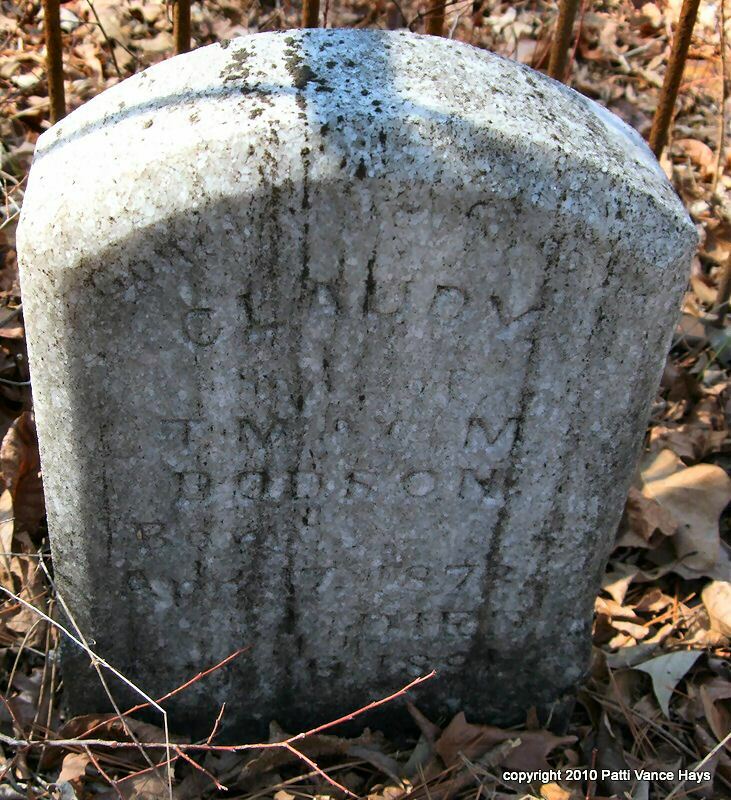 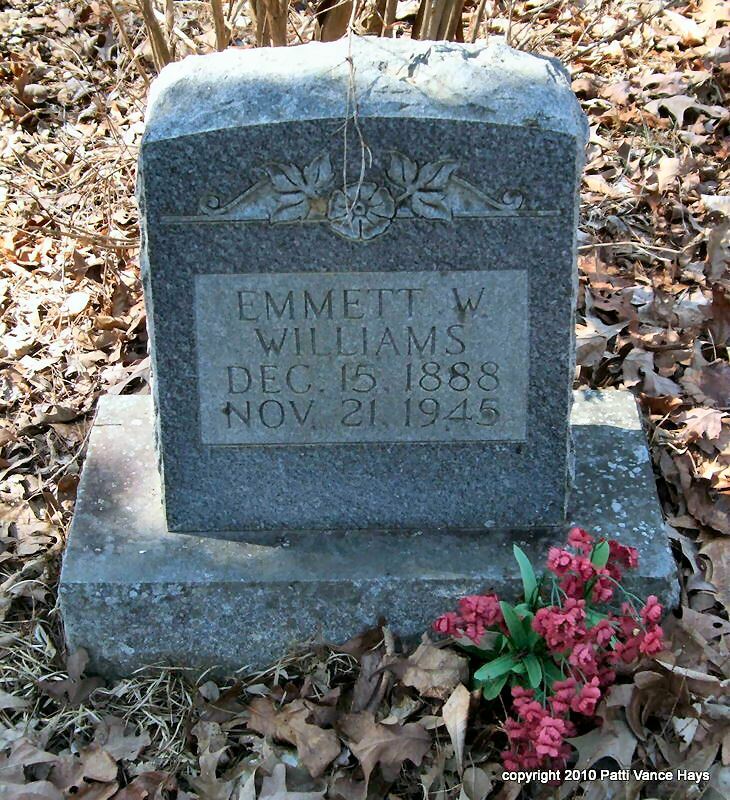 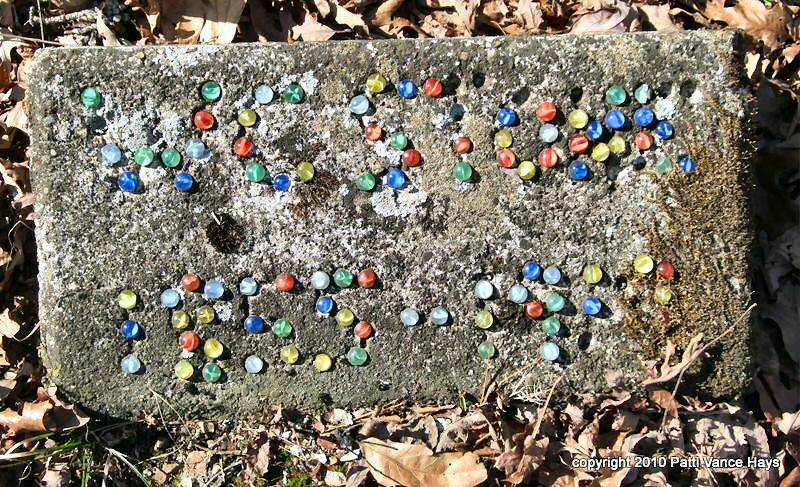 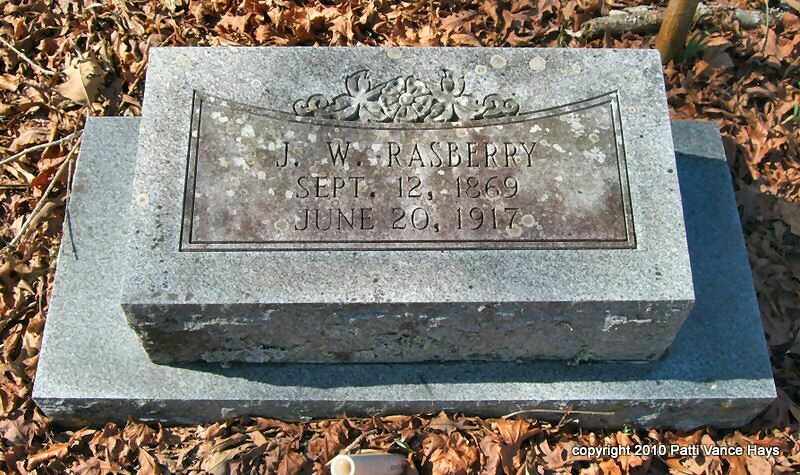 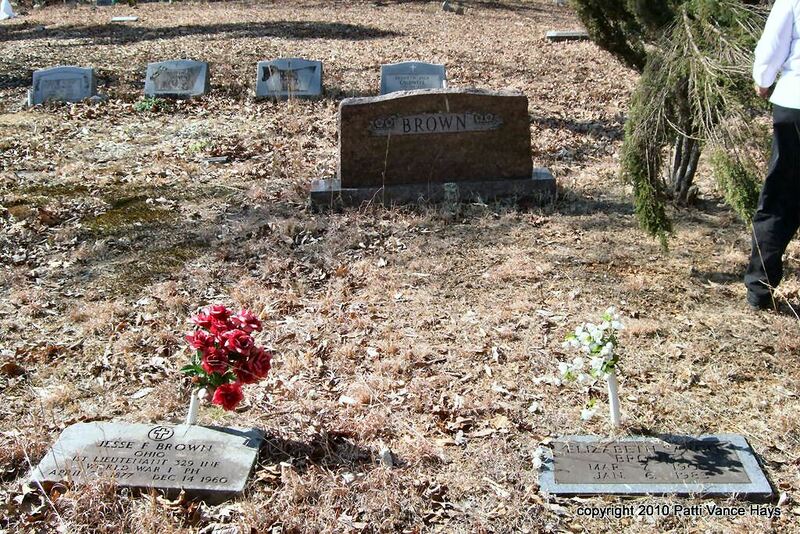 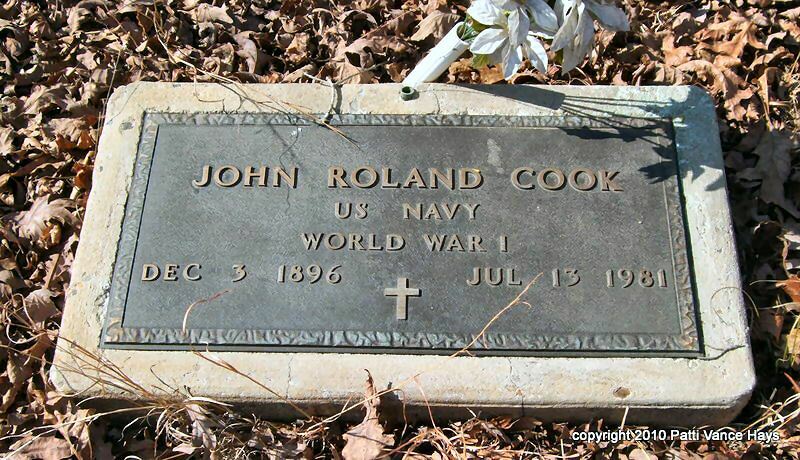 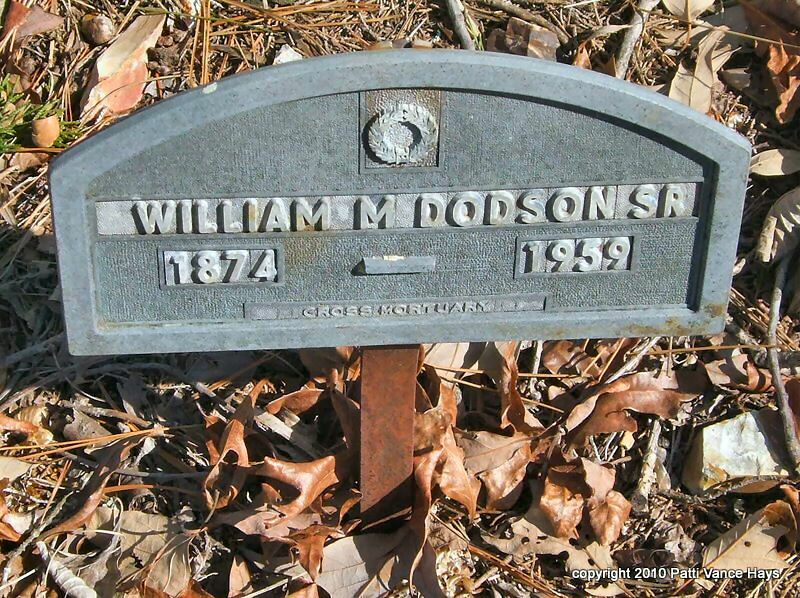 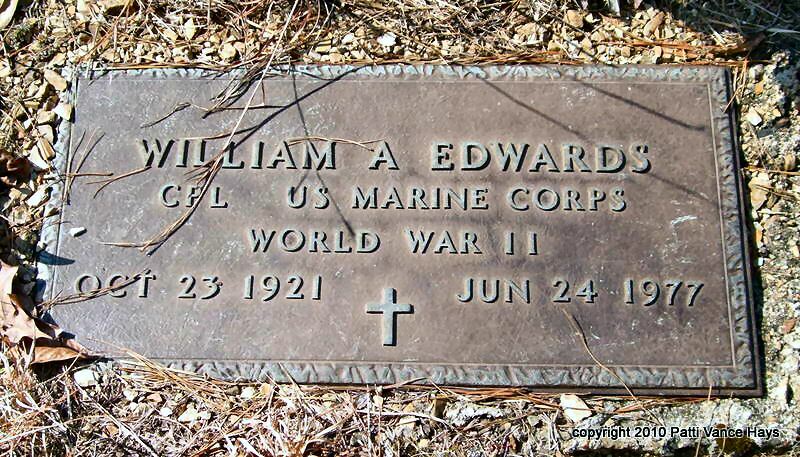 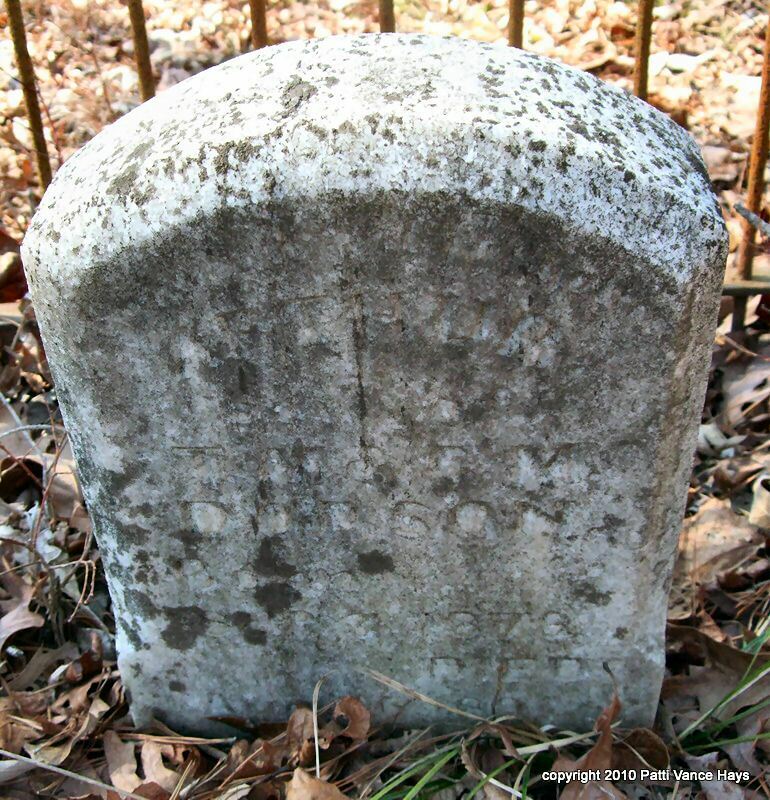 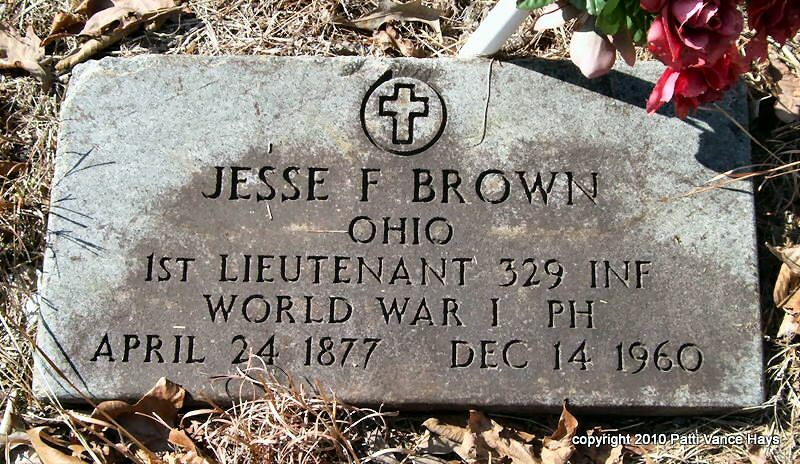 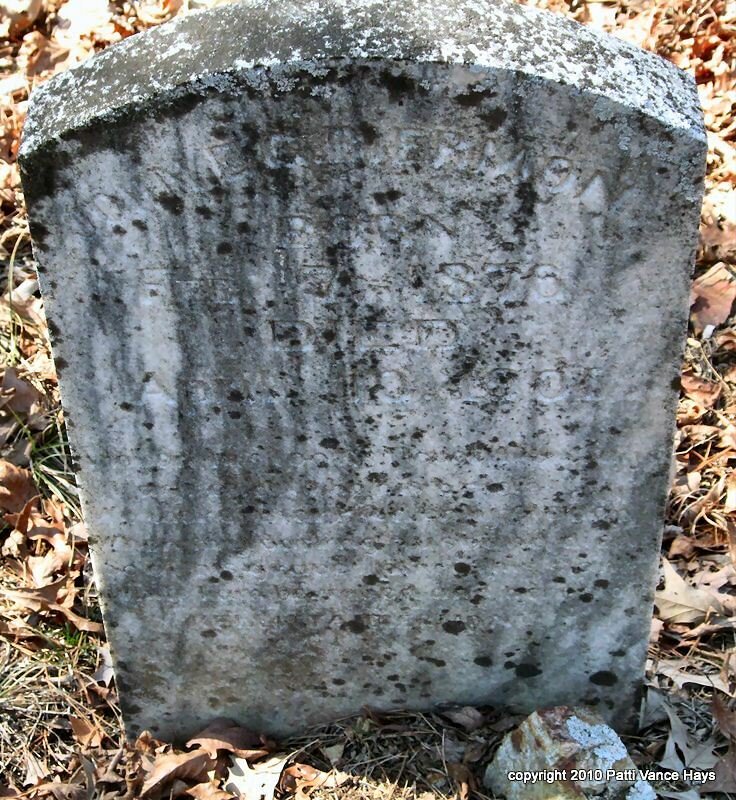 10/23/1921-06/24/1977 Cpl US Marine Corps World War II "Son of W. D. and Sylvia"
It should be noted that it is believed by some of Matthew Thomas Brown's (about 1831-1865) descendants that he is buried in Rockdale Cemetery in an unmarked grave. 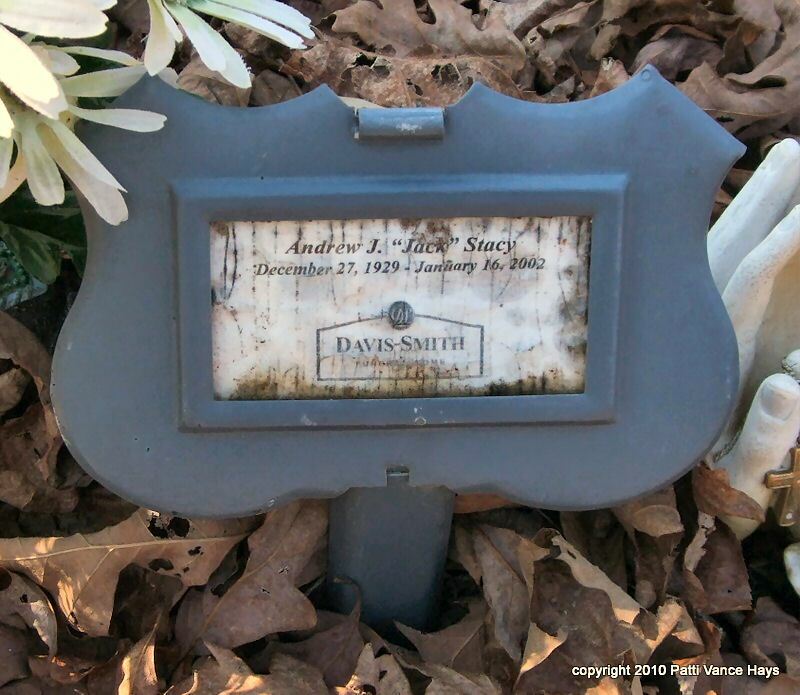 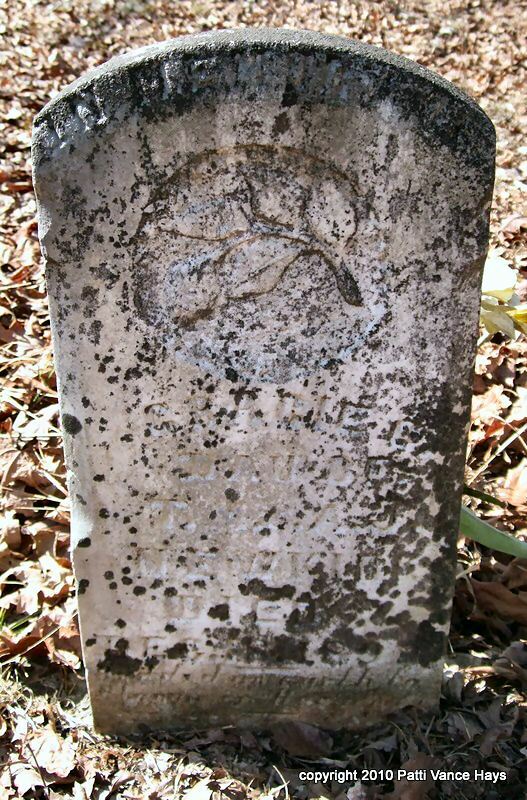 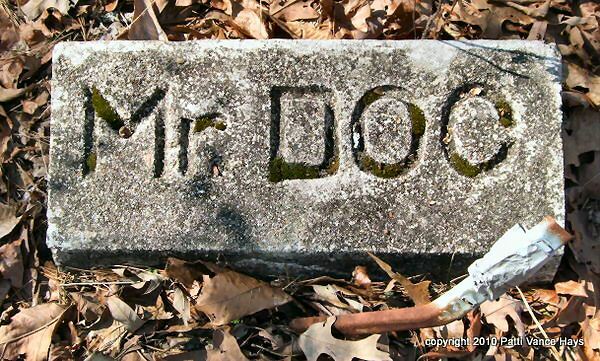 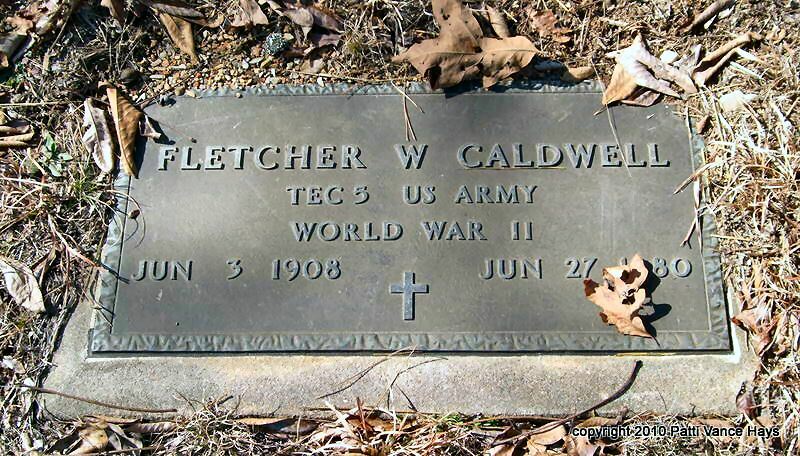 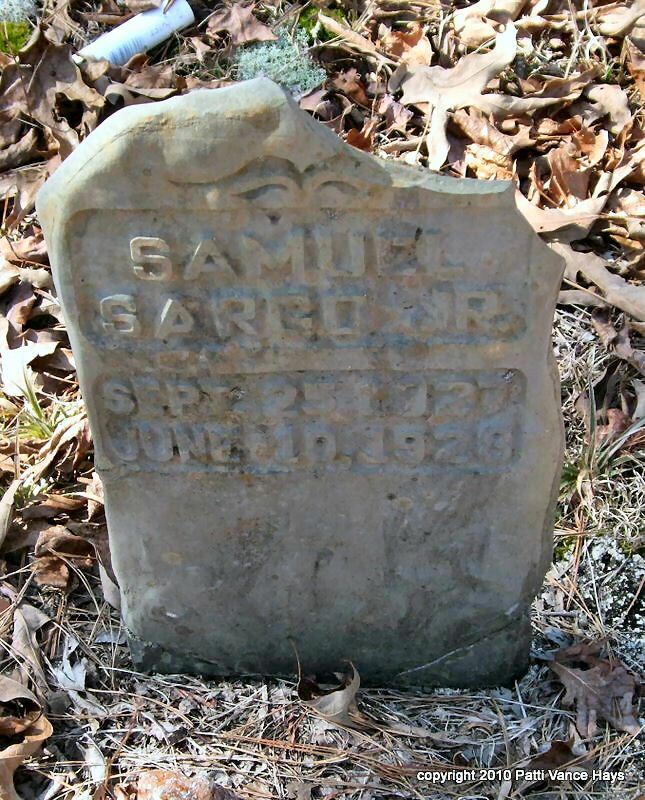 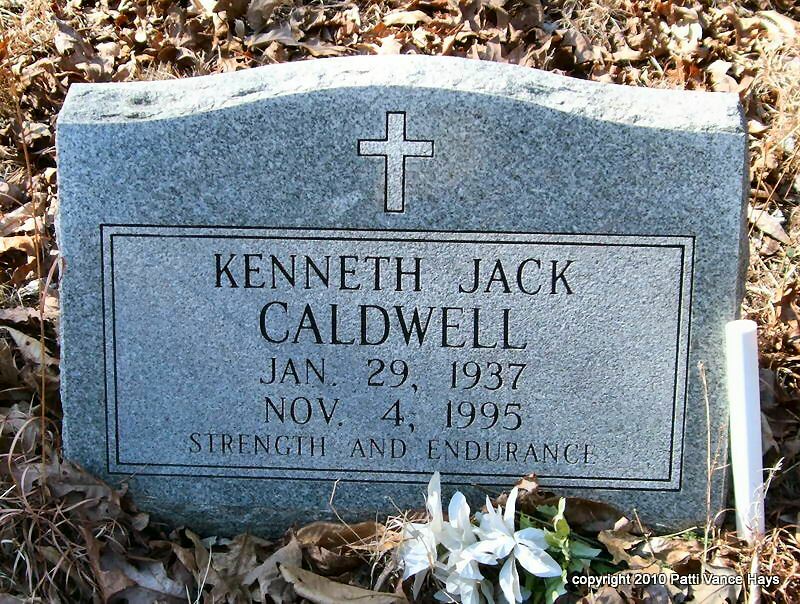 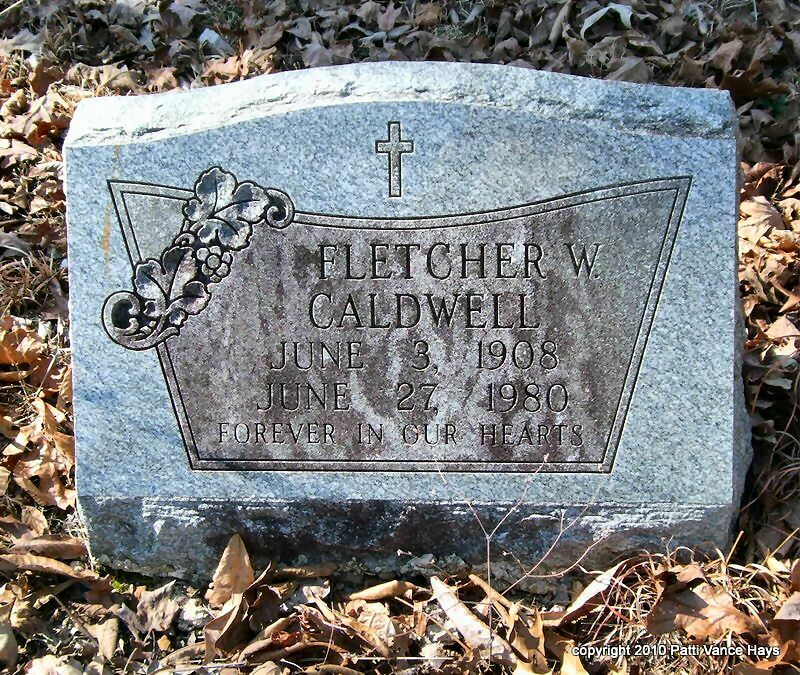 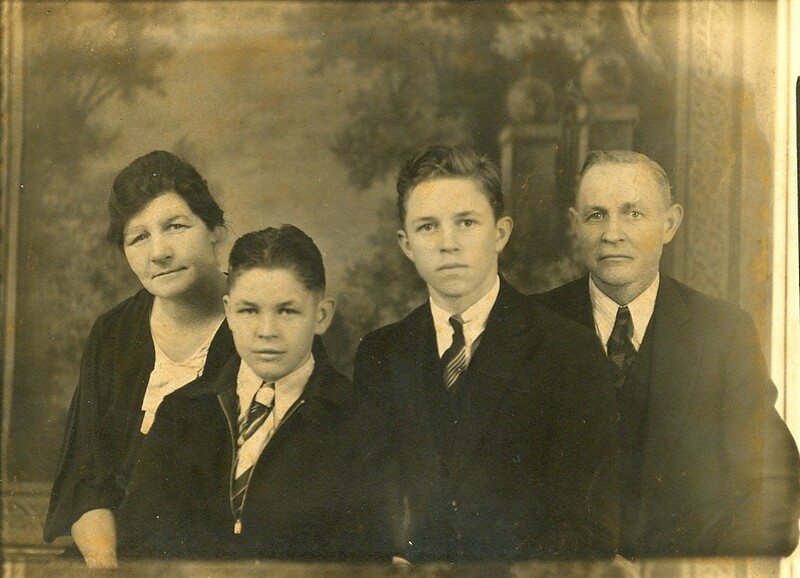 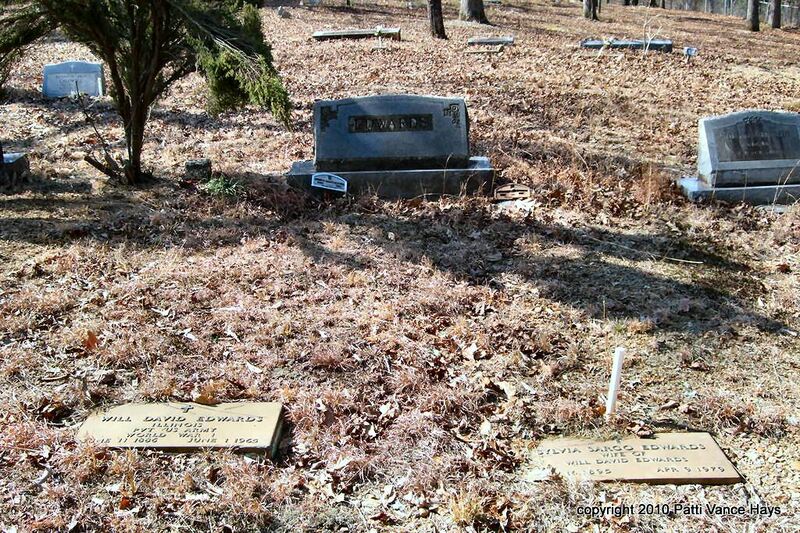 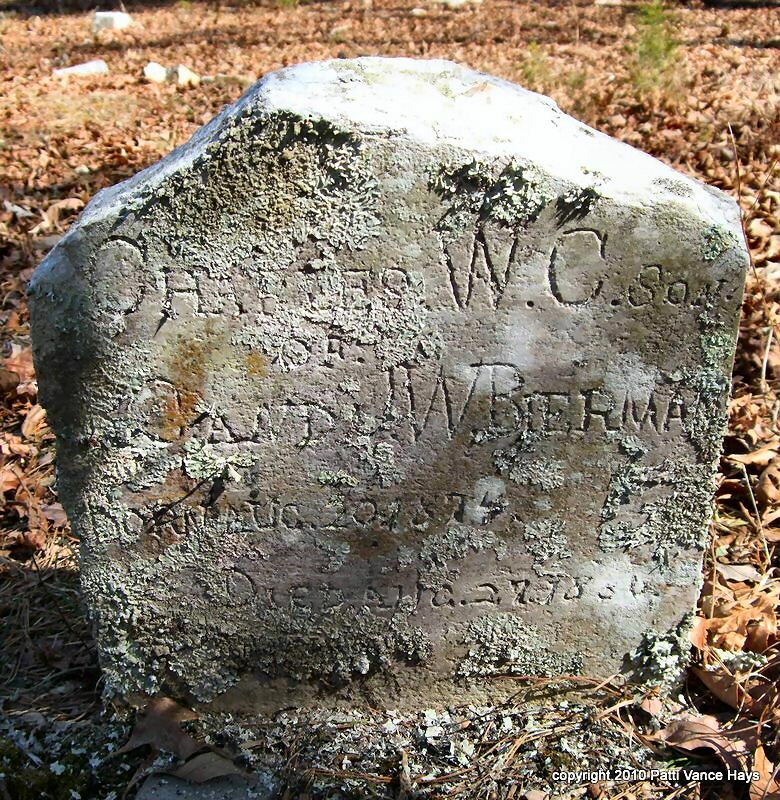 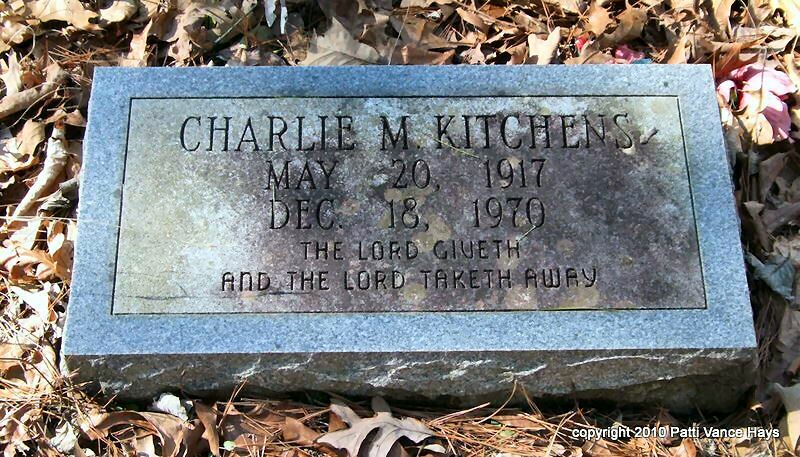 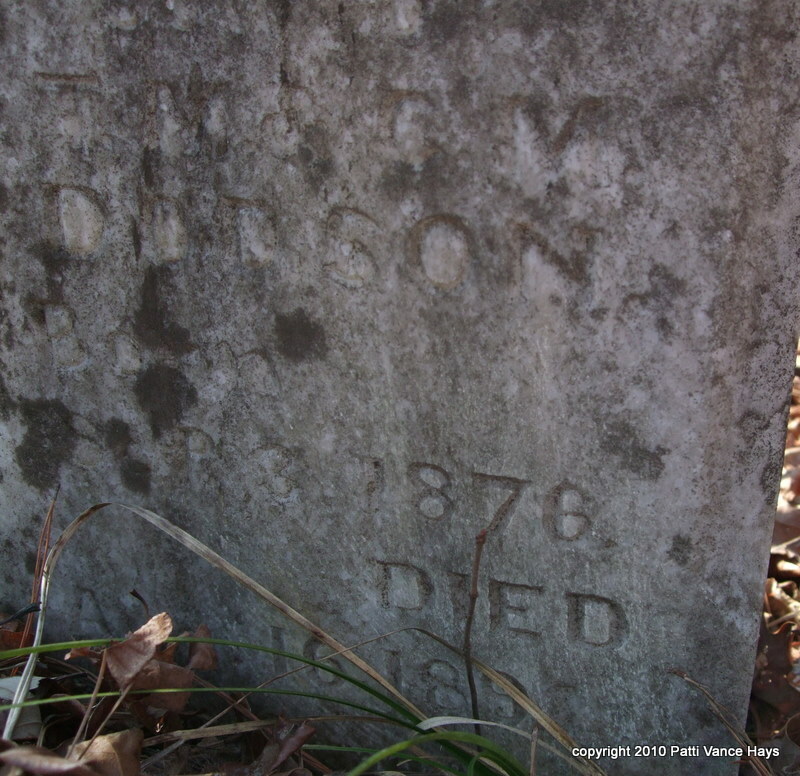 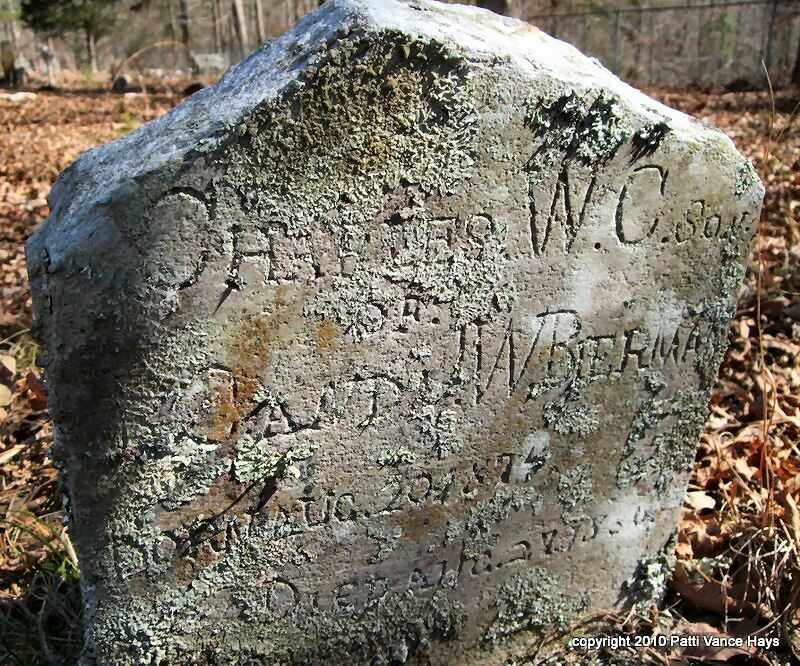 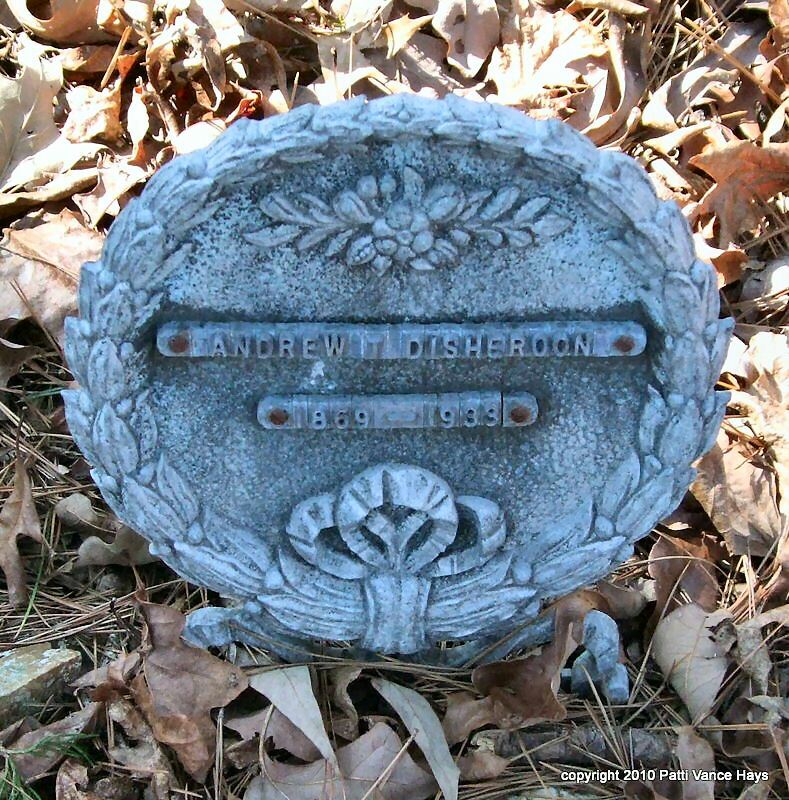 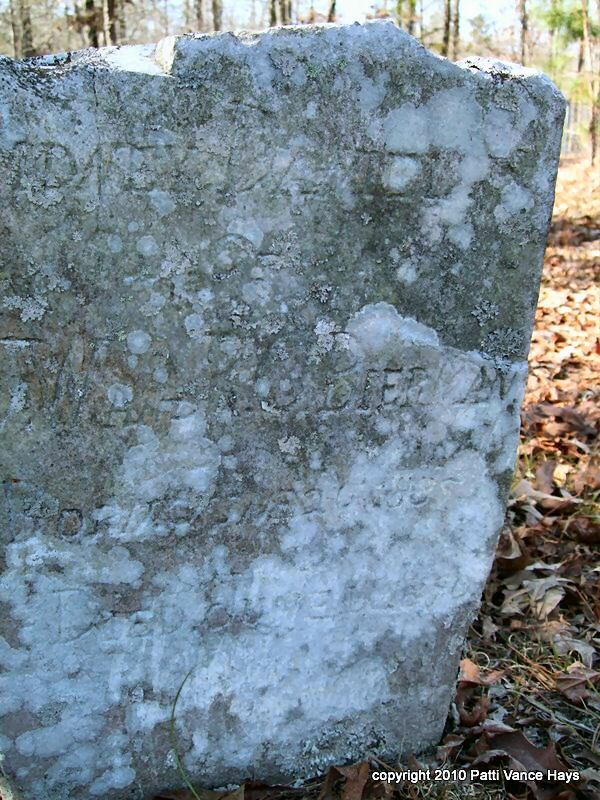 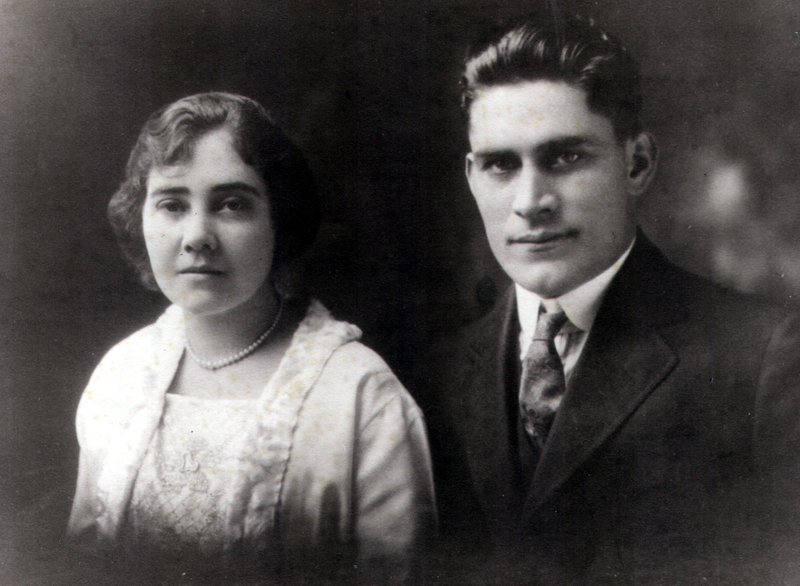 It is possible that Samuel Brown (Matthew's brother) and Samuel's son-in-law, Merrill Dickson Fletcher (also known as Richard), may be buried in Rockdale Cemetery. 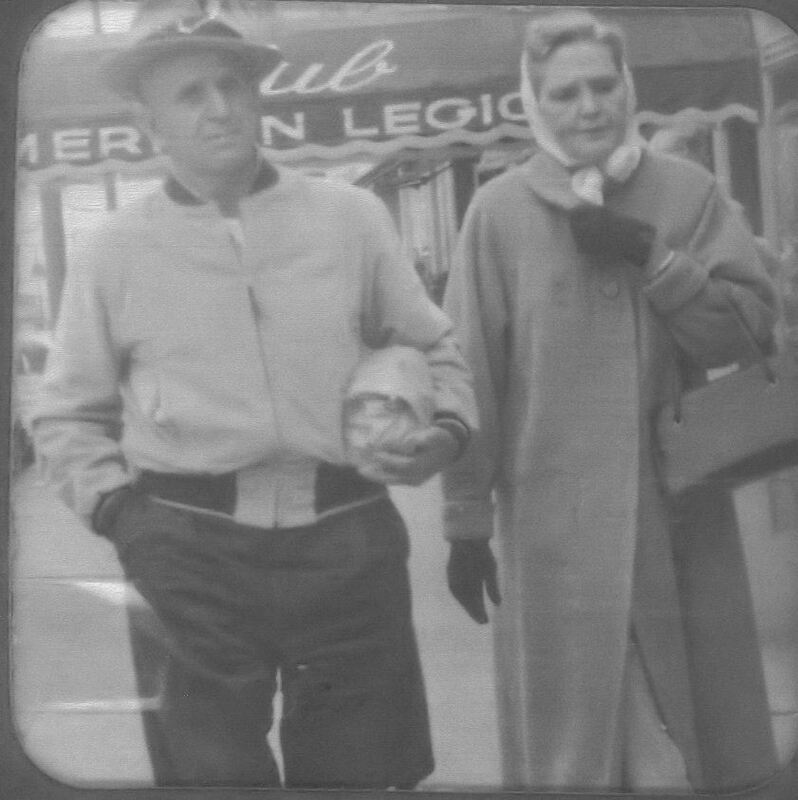 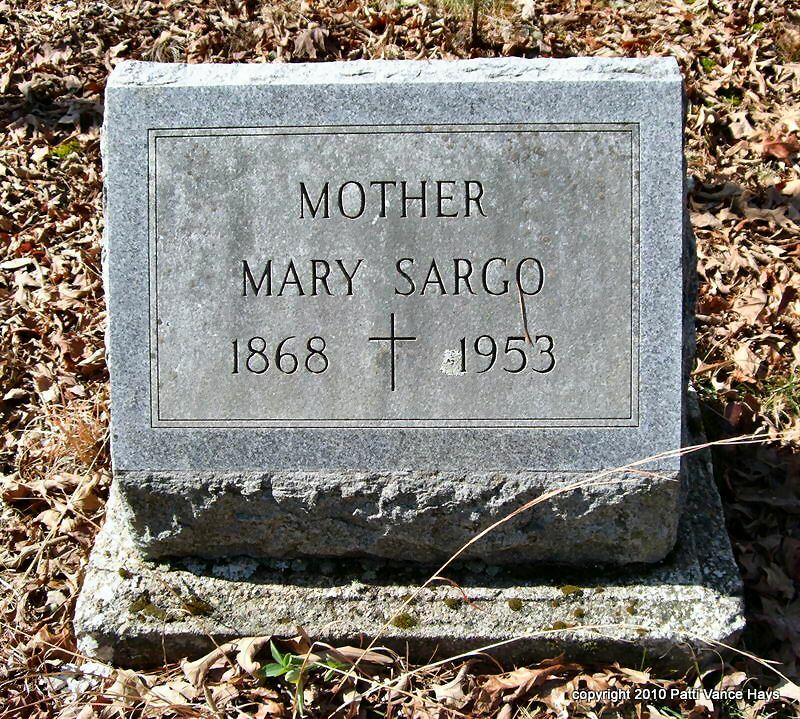 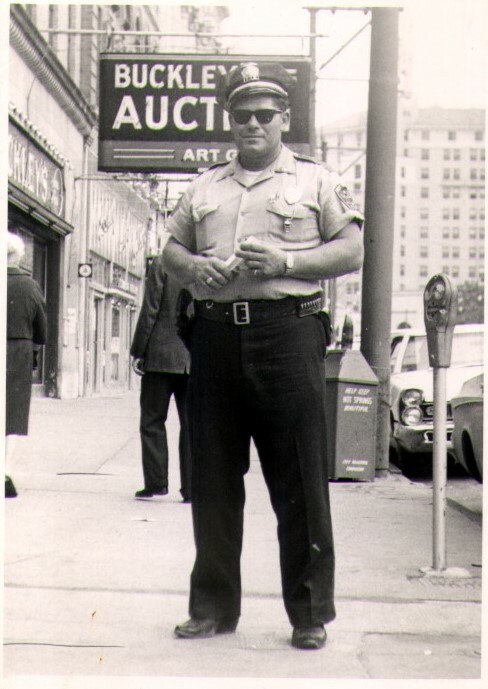 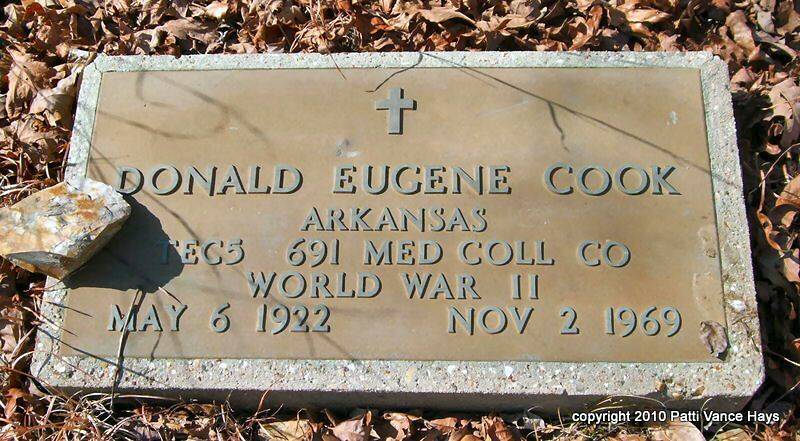 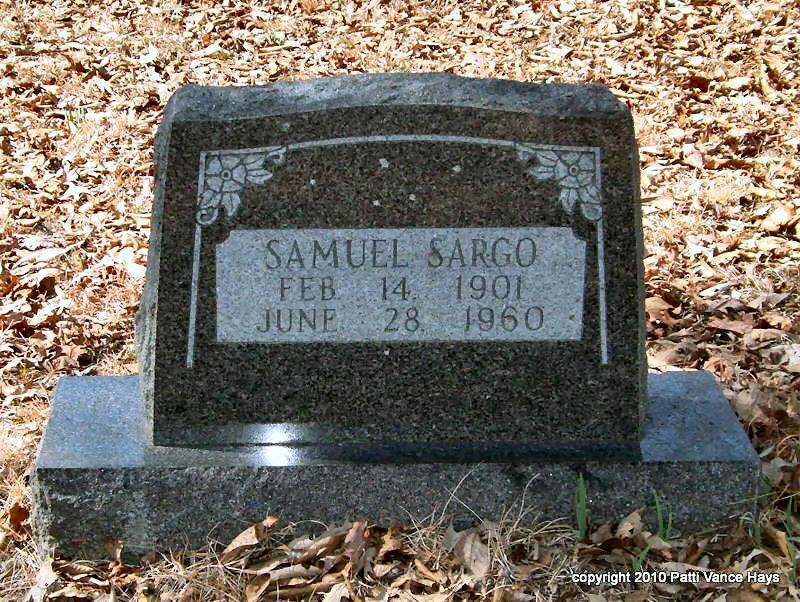 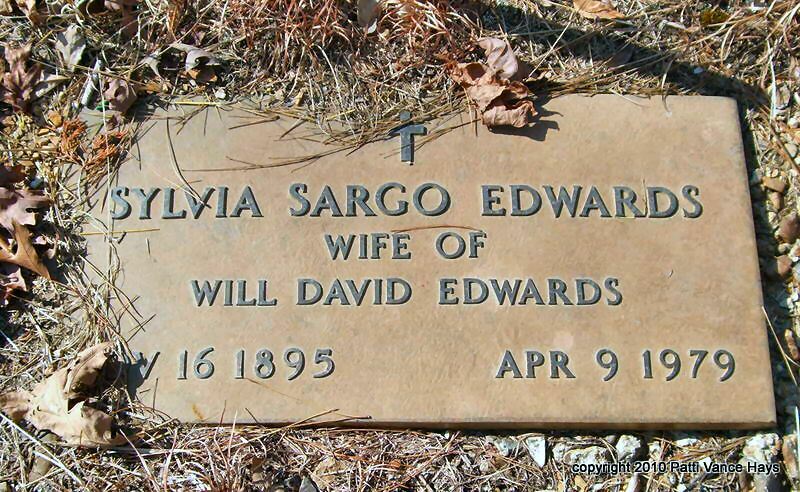 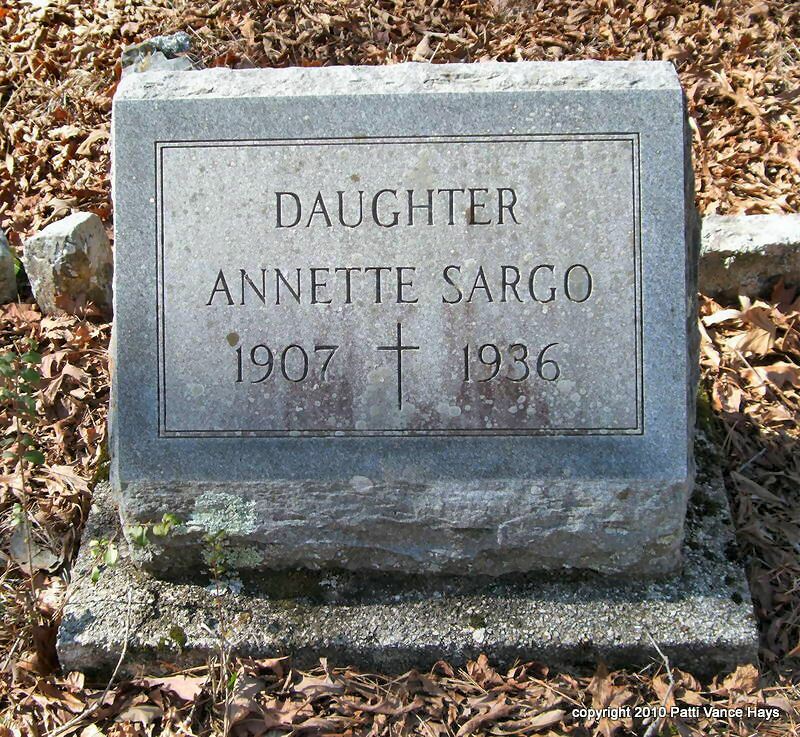 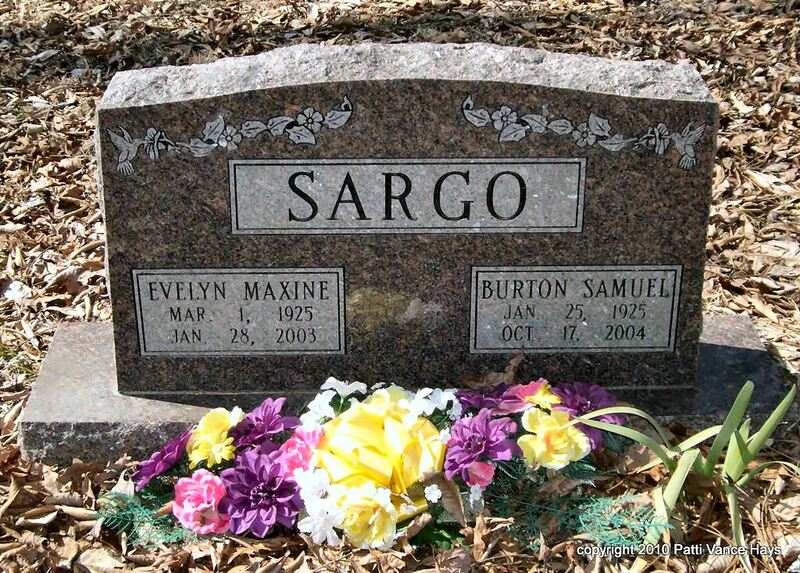 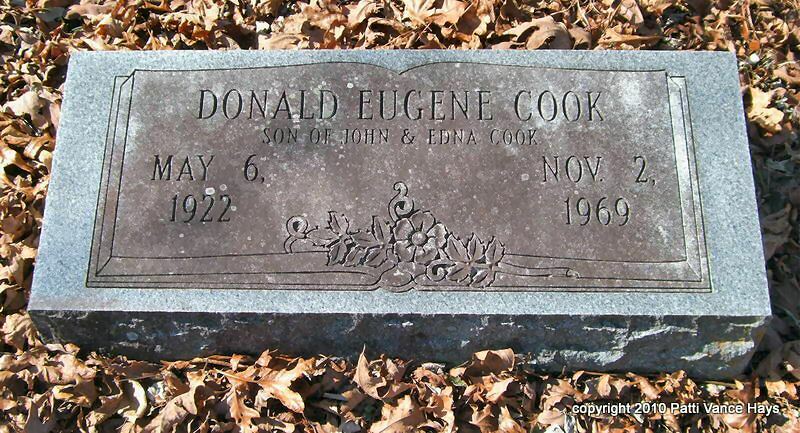 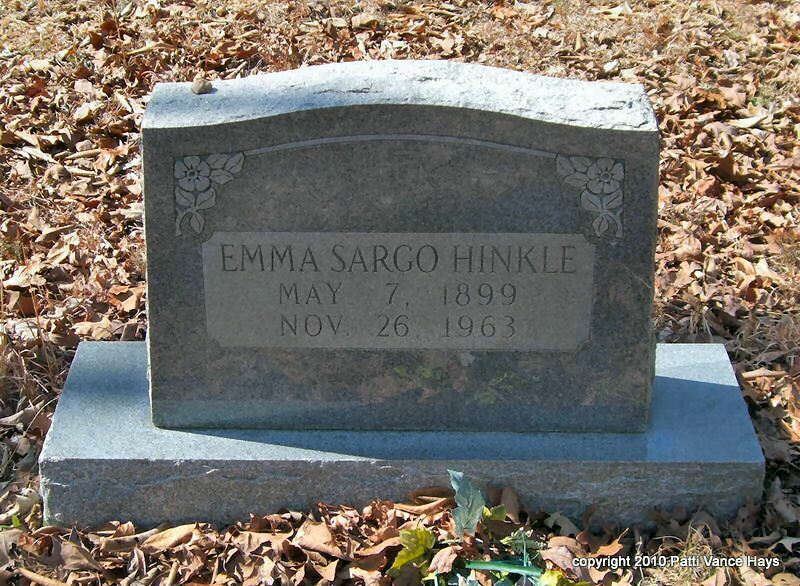 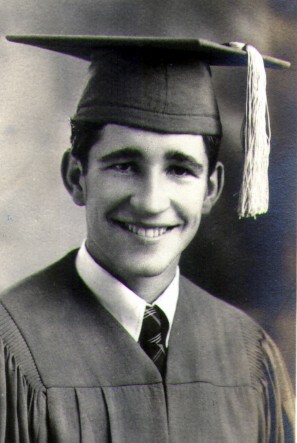 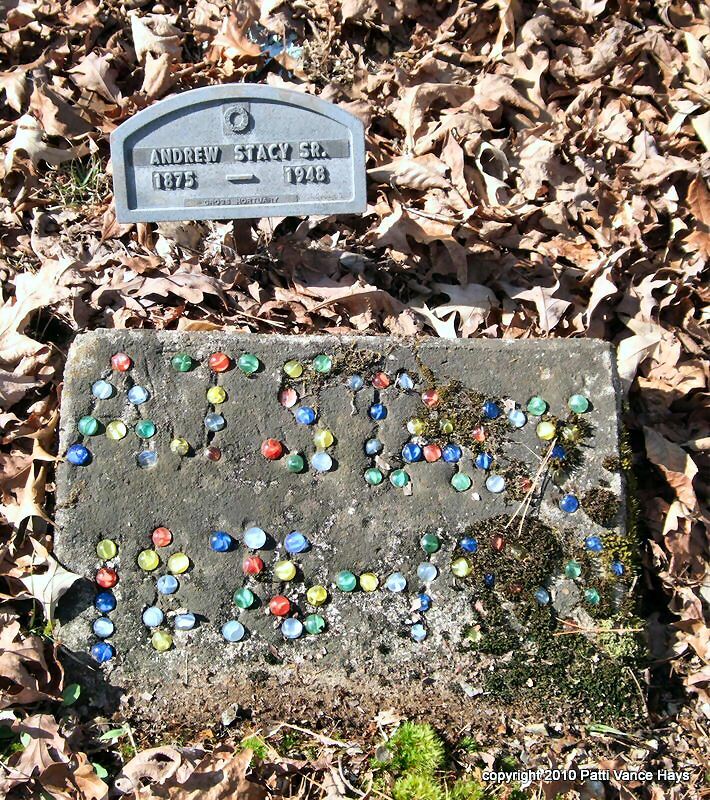 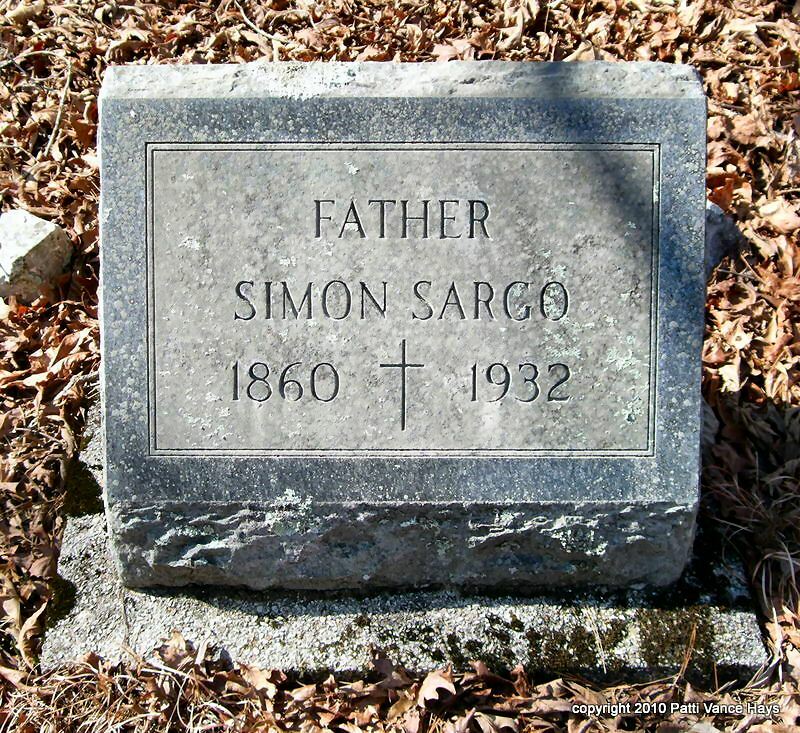 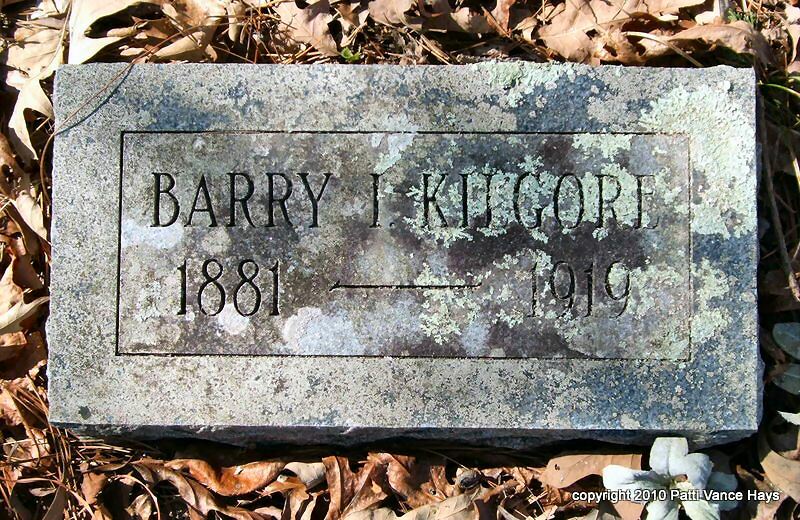 Billy Don Sargo (11/16/1932-02/01/1993) was buried in Rockdale Cemetery but was moved to Hollywood Cemetery in Hot Springs.